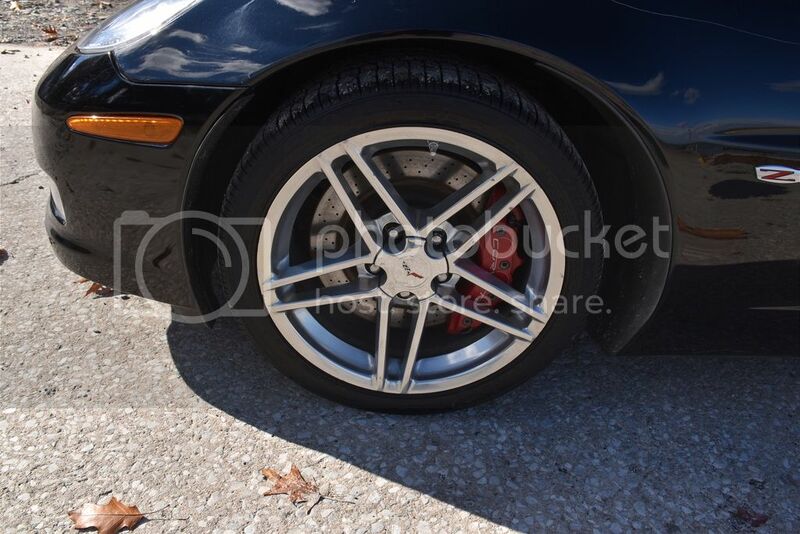 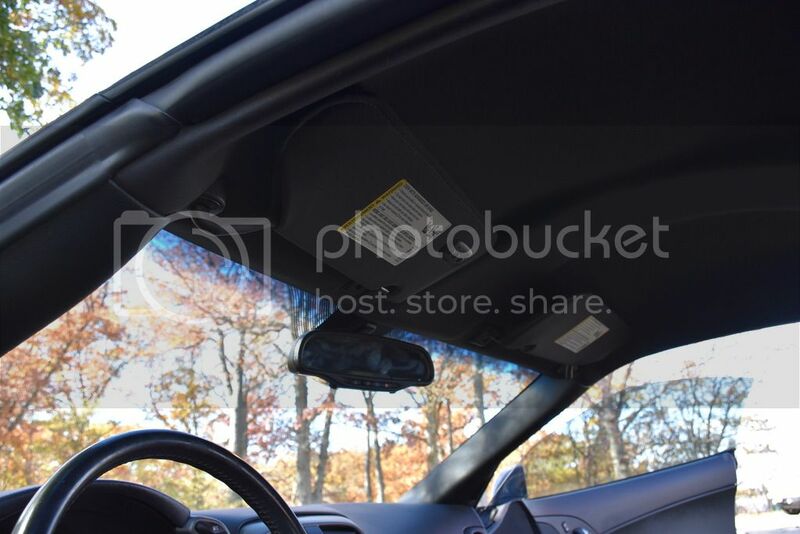 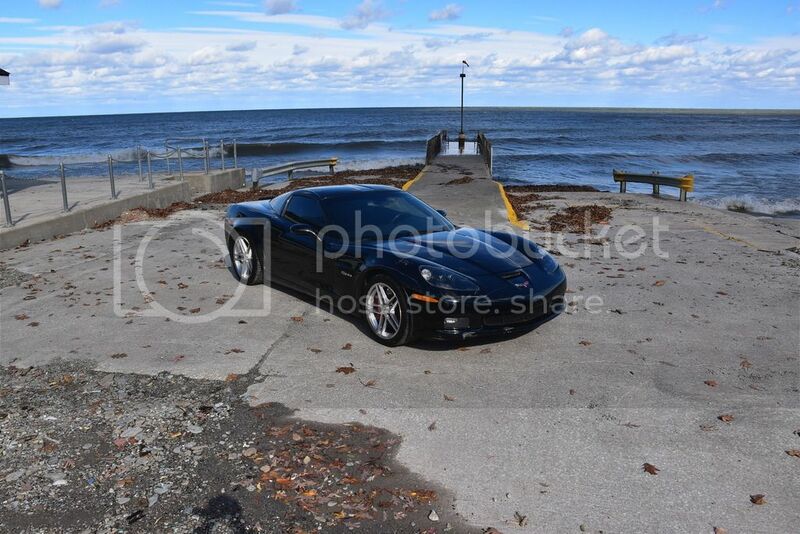 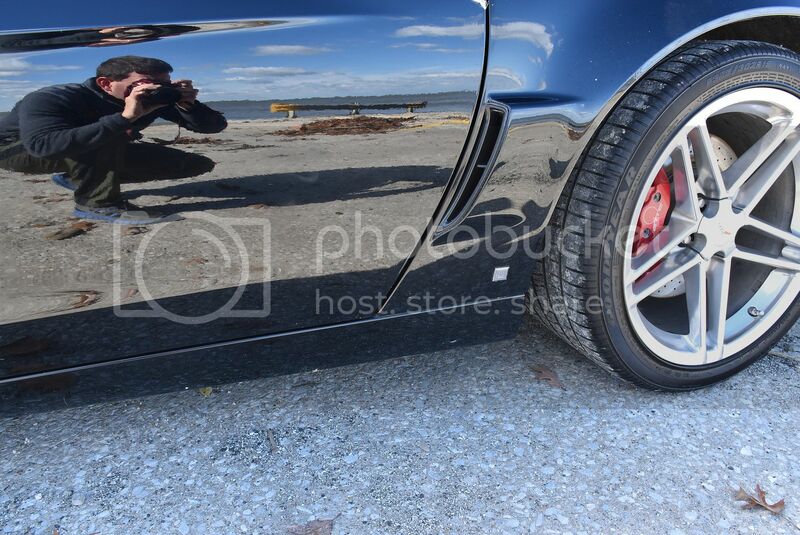 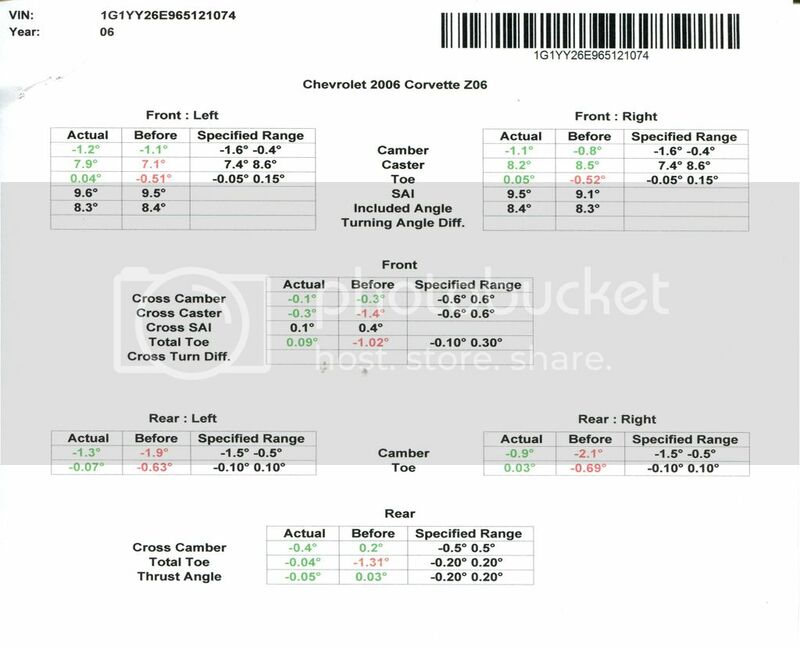 this 2006 Z06 Chevrolet Corvette. 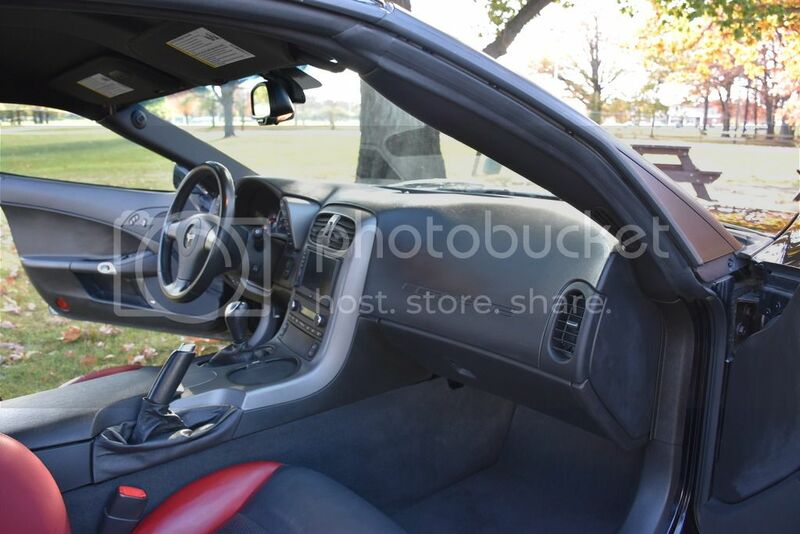 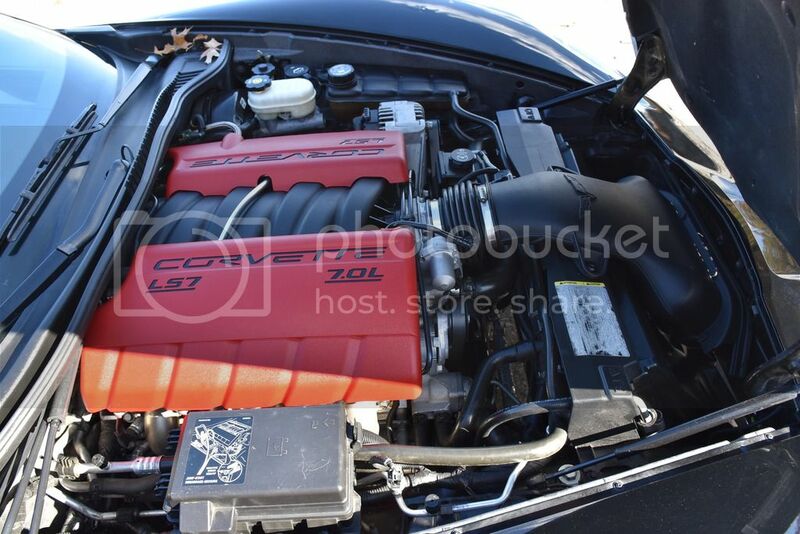 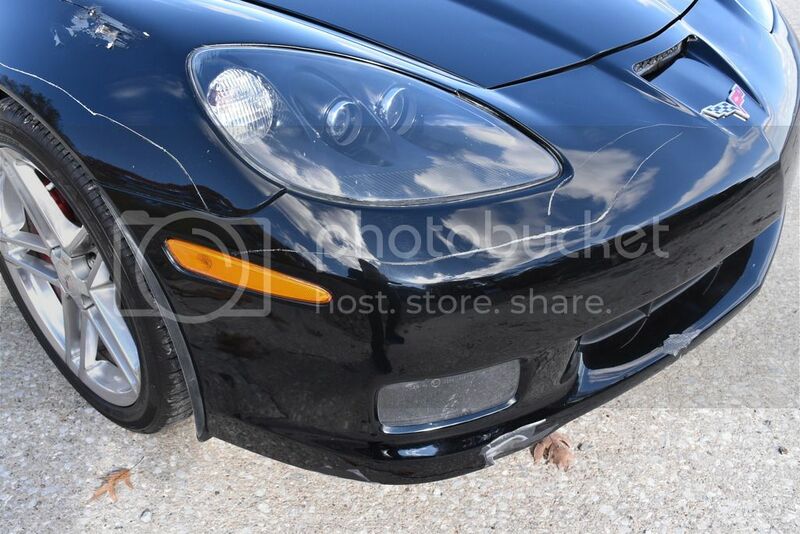 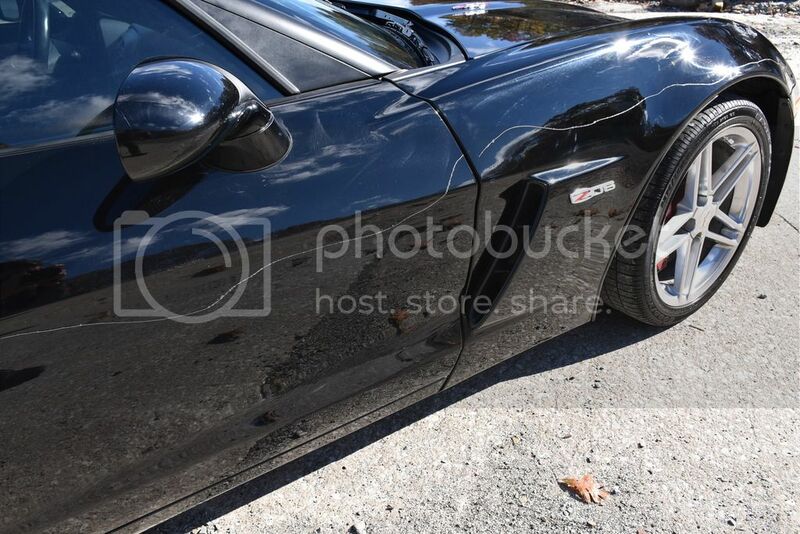 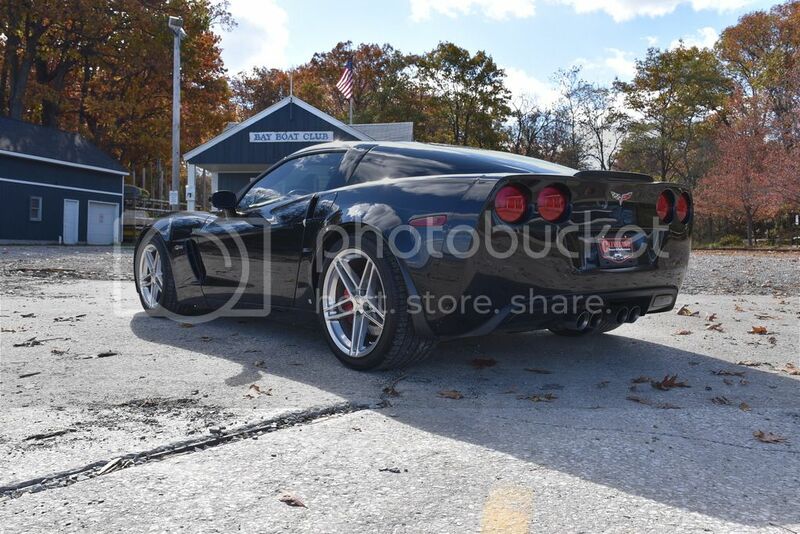 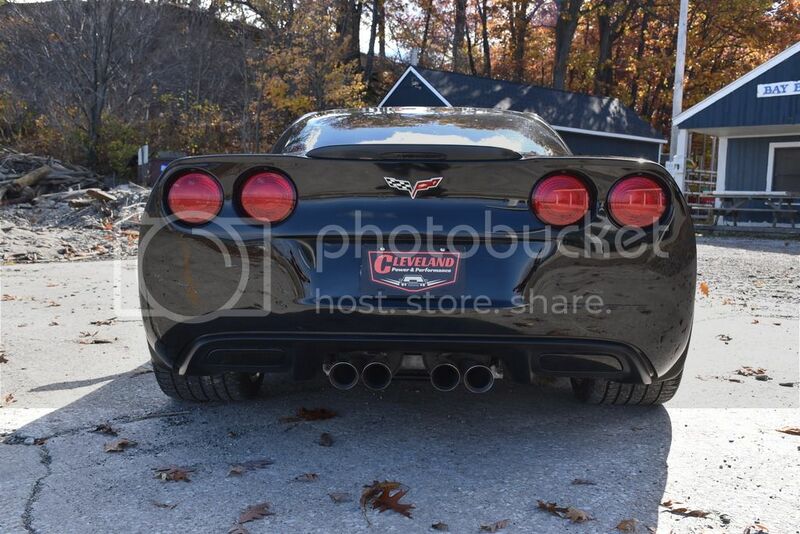 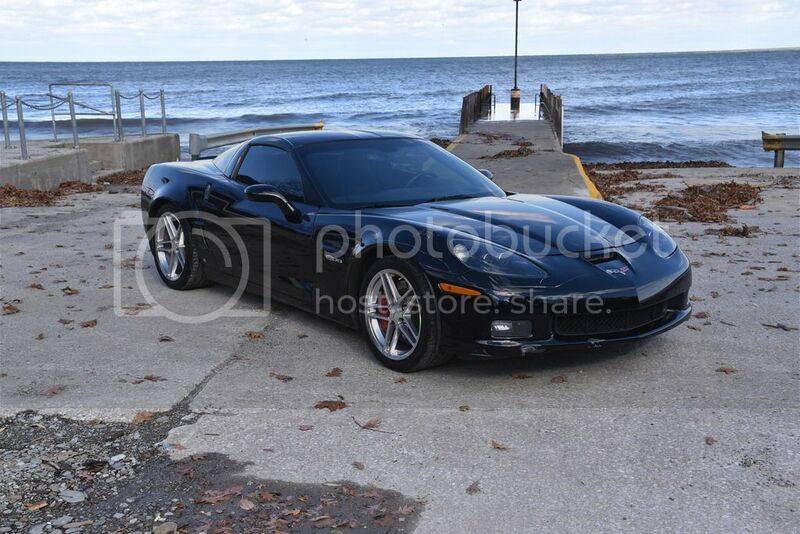 This Corvette is fully loaded with all of the features that you would expect in a Z06. 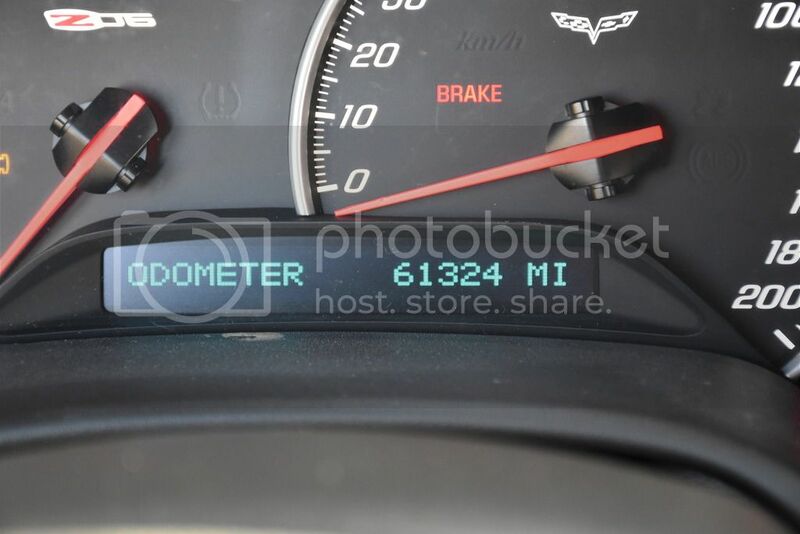 This Corvette has 61K miles on it! 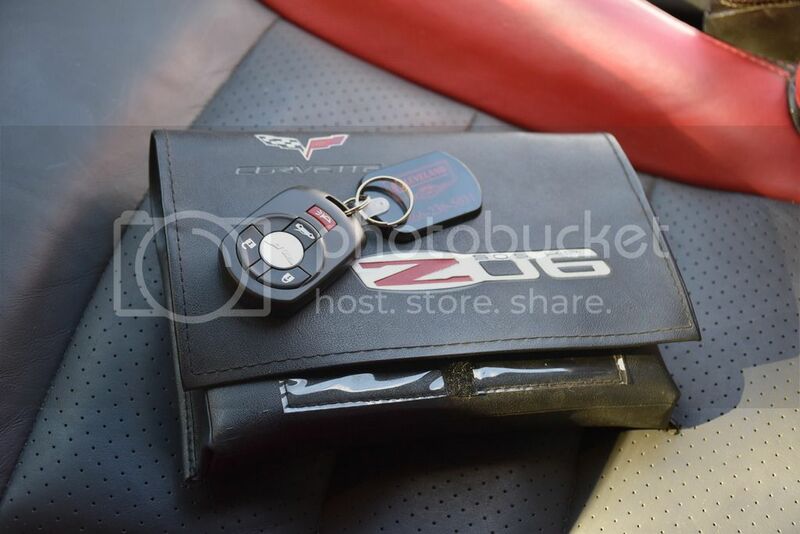 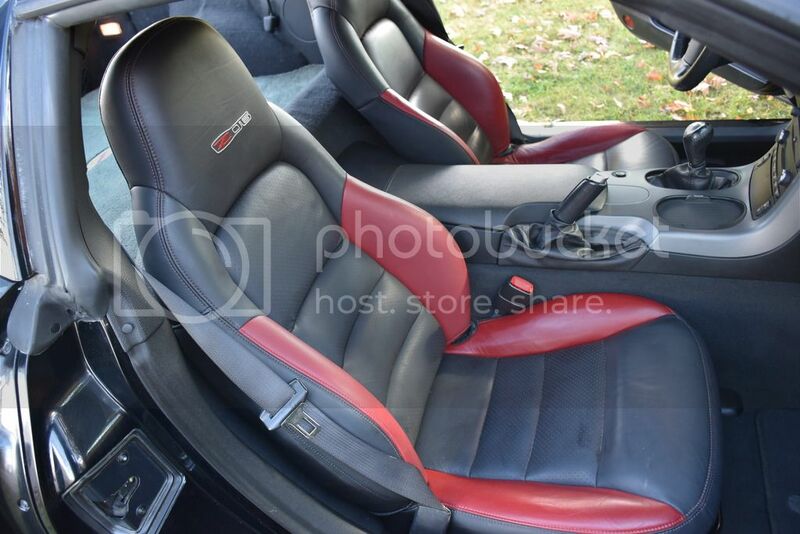 This is your chance to save thousands on a Z06 Corvette! 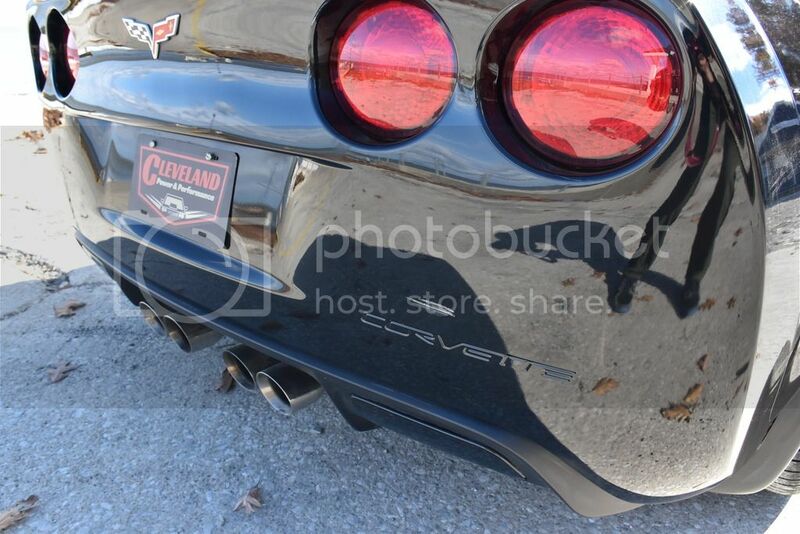 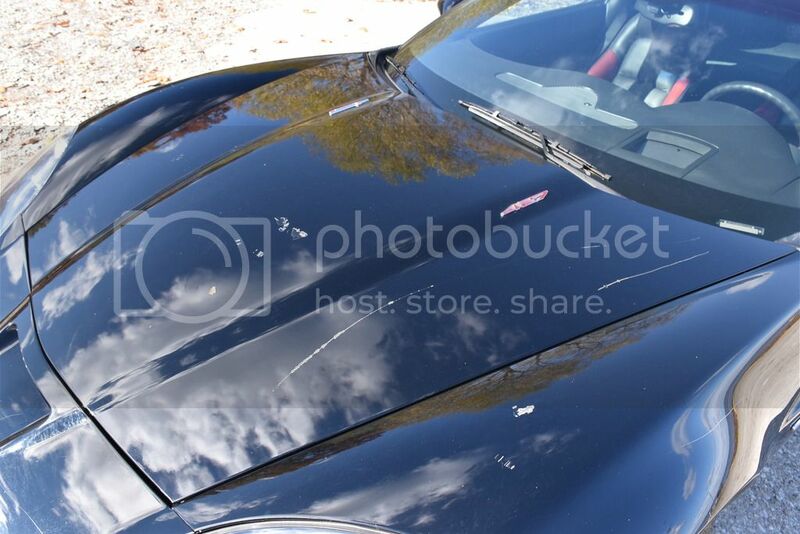 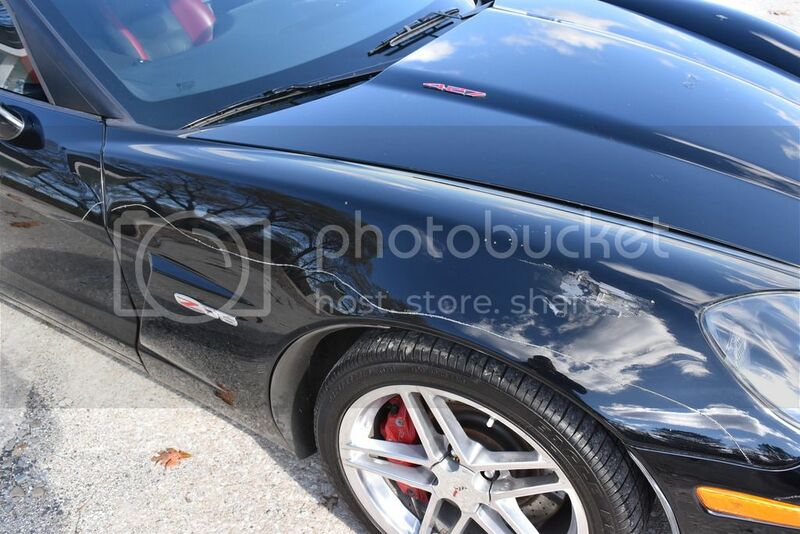 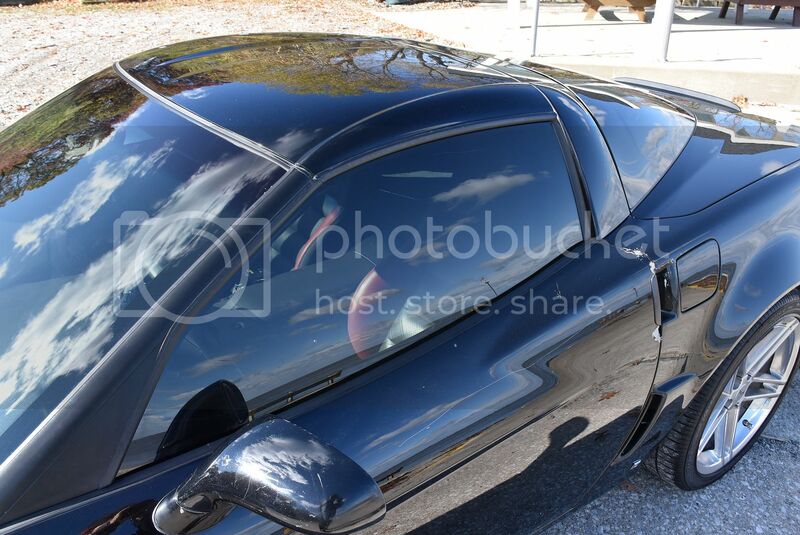 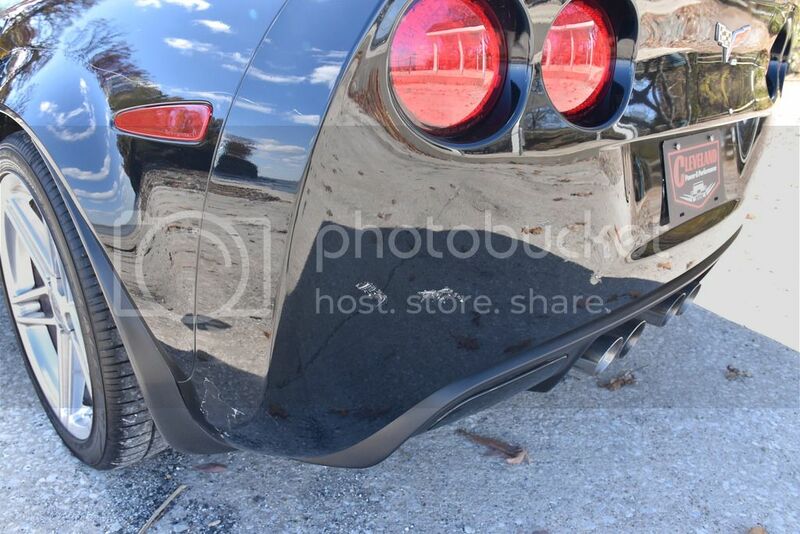 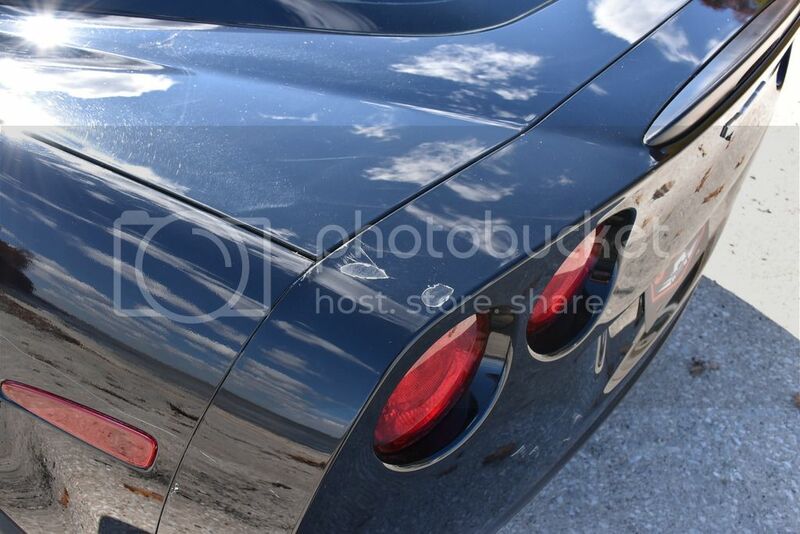 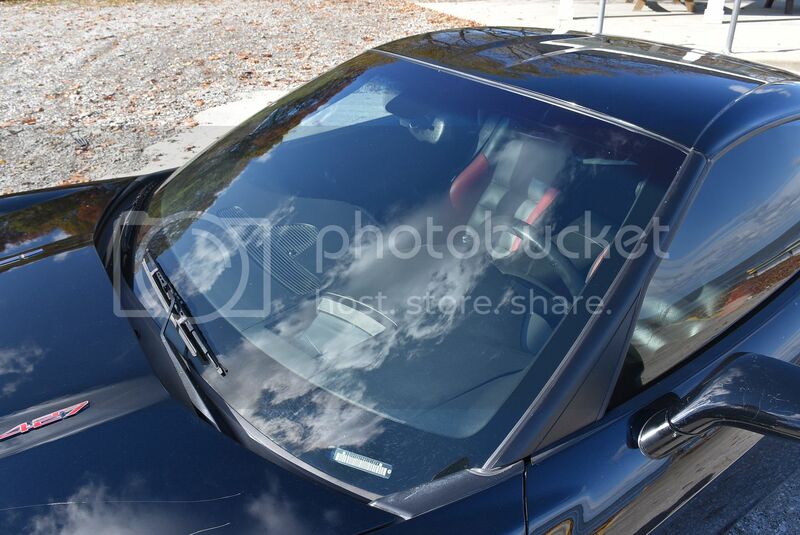 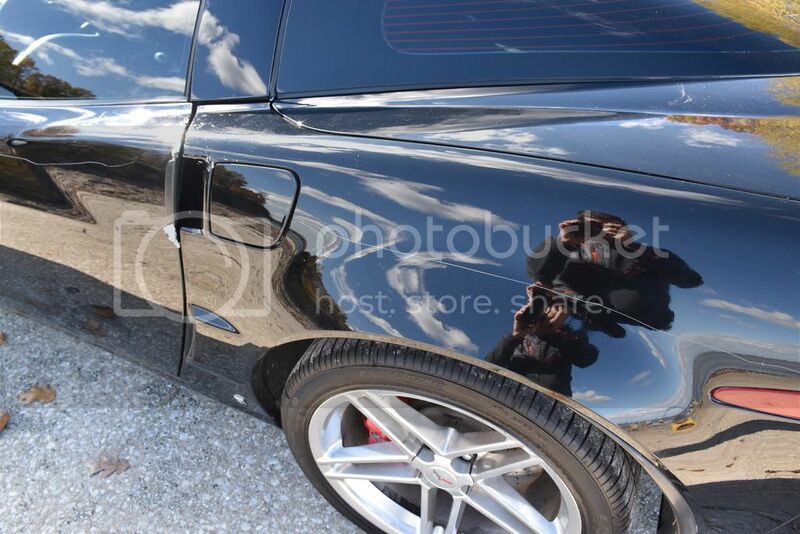 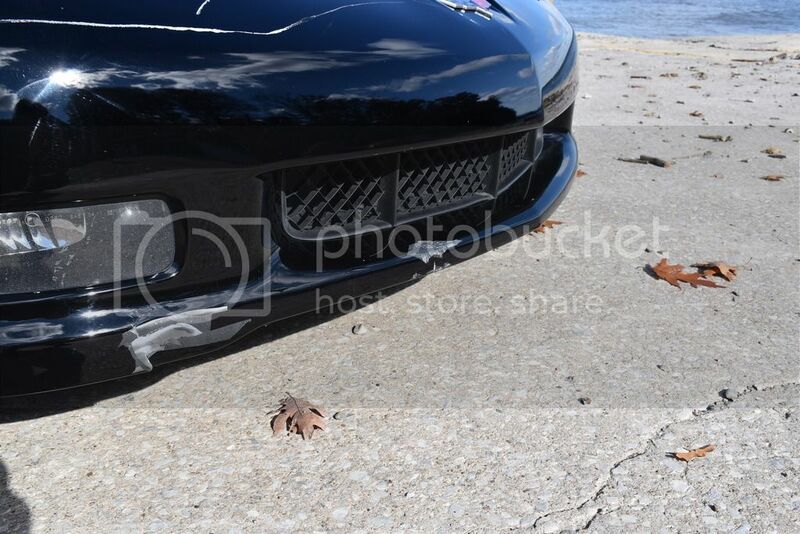 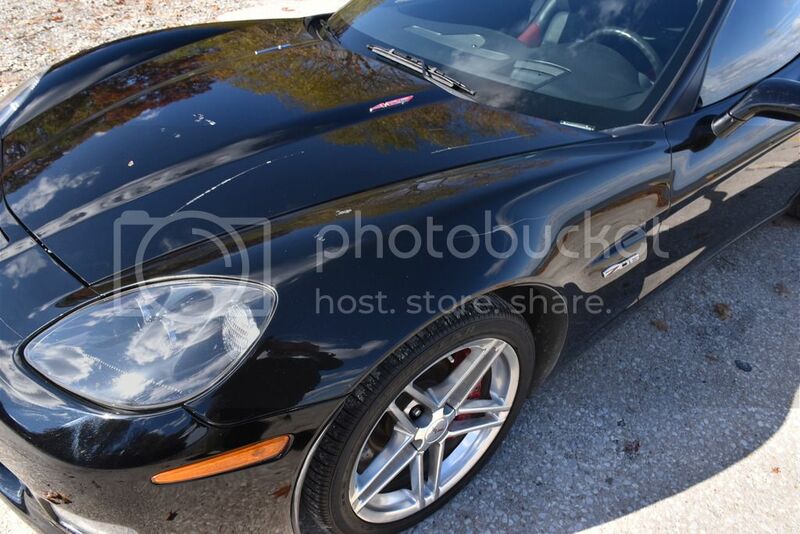 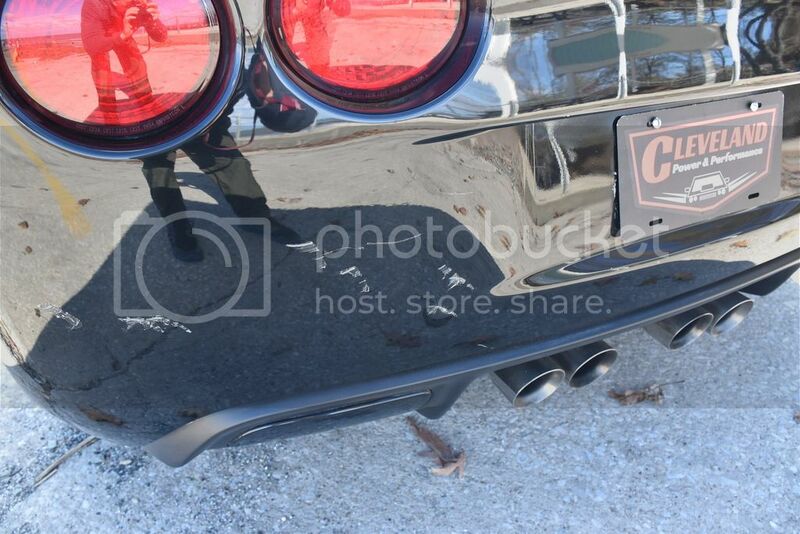 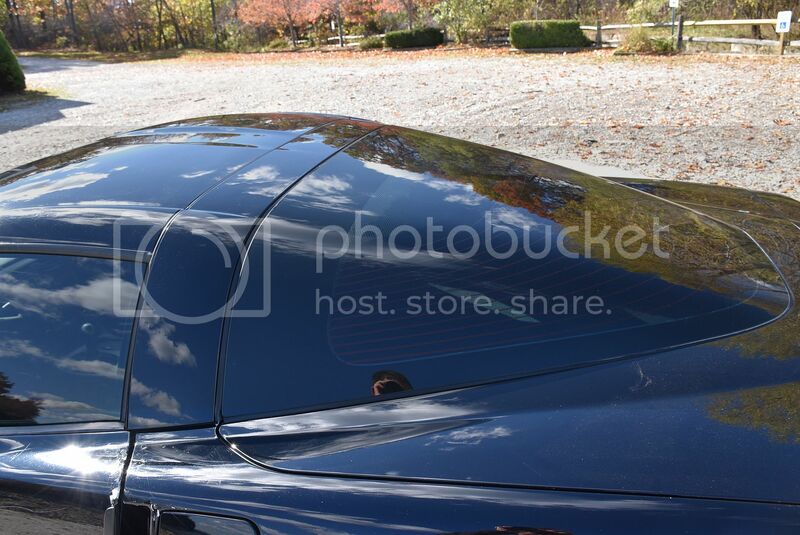 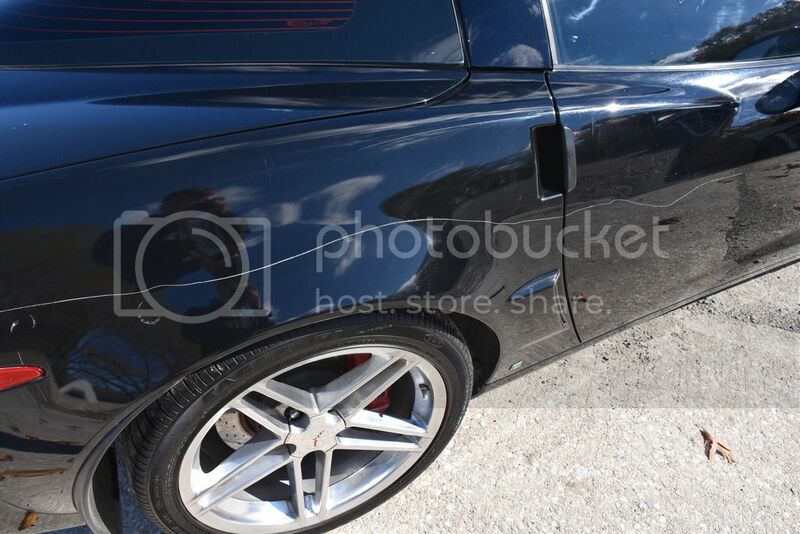 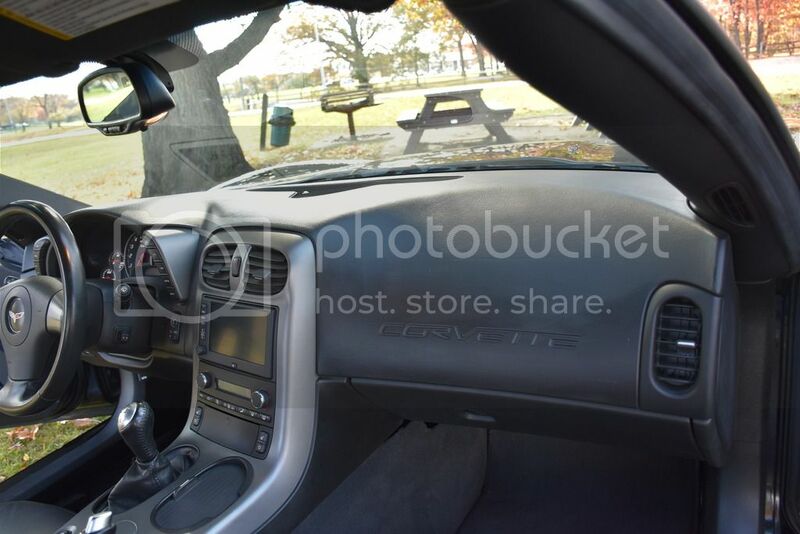 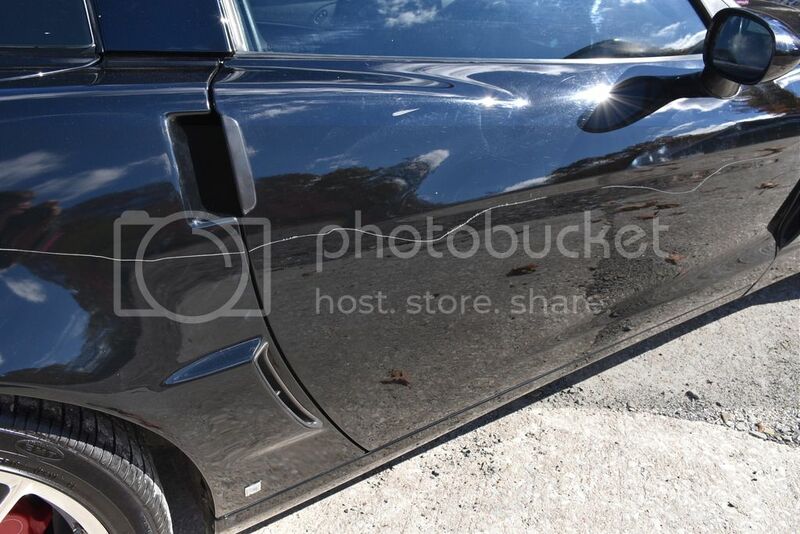 We purchased this Corvette from an insurance company after it was vandalized with spray paint in the Los Angeles area. 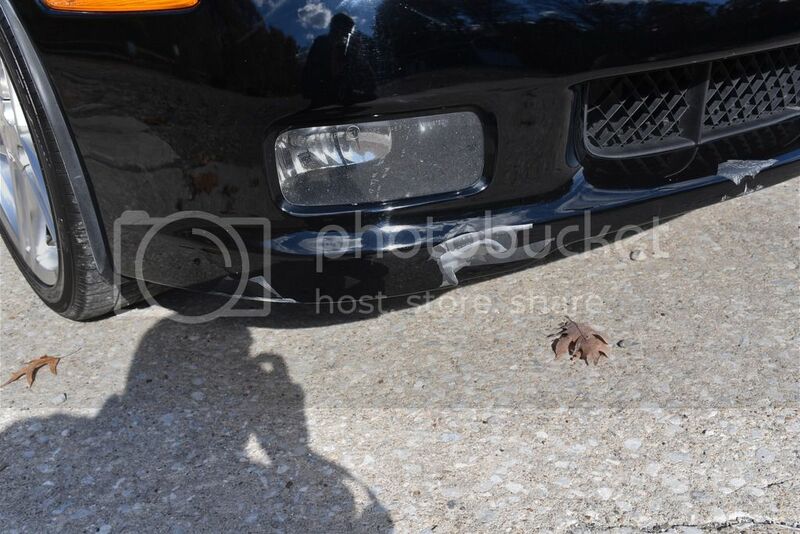 This vehicle was not involved in an collision. 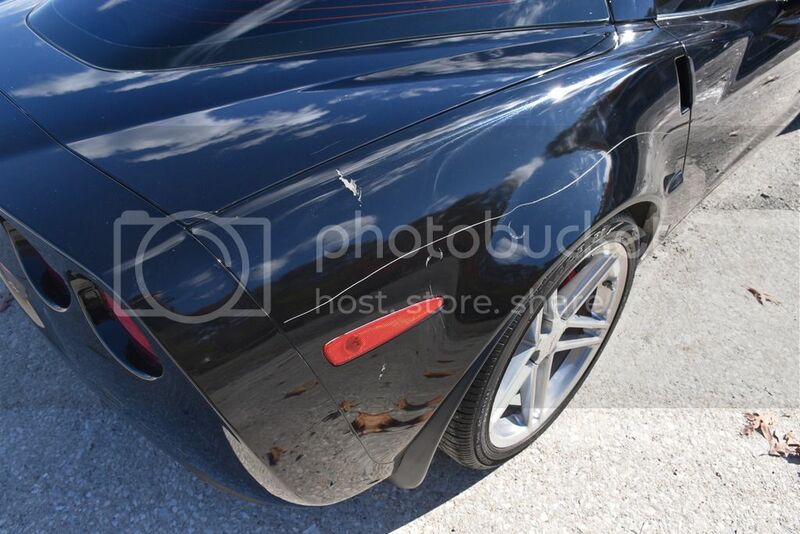 The car was never started or joy rode. 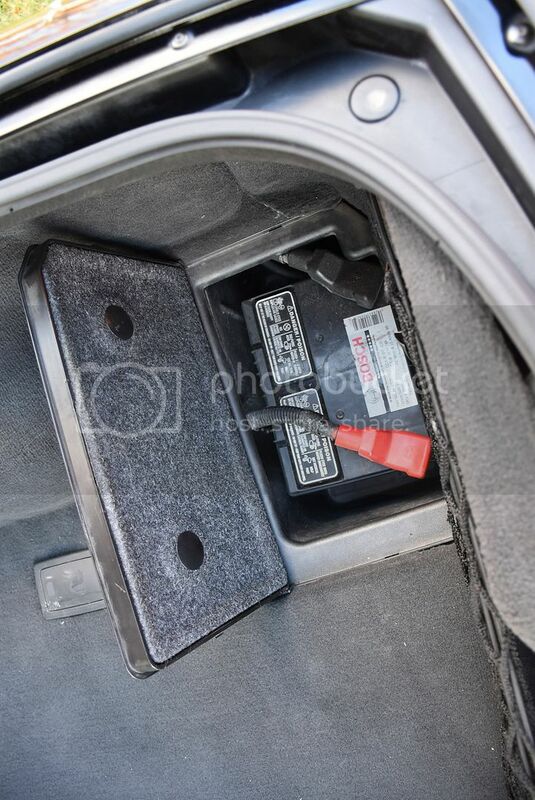 When we received the vehicle it had several radio plugs cut off the body harness and rips in the seat leathers. 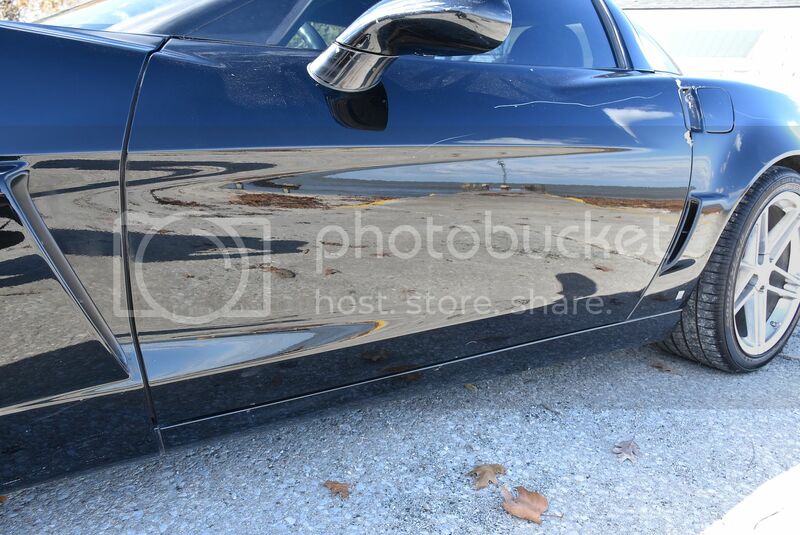 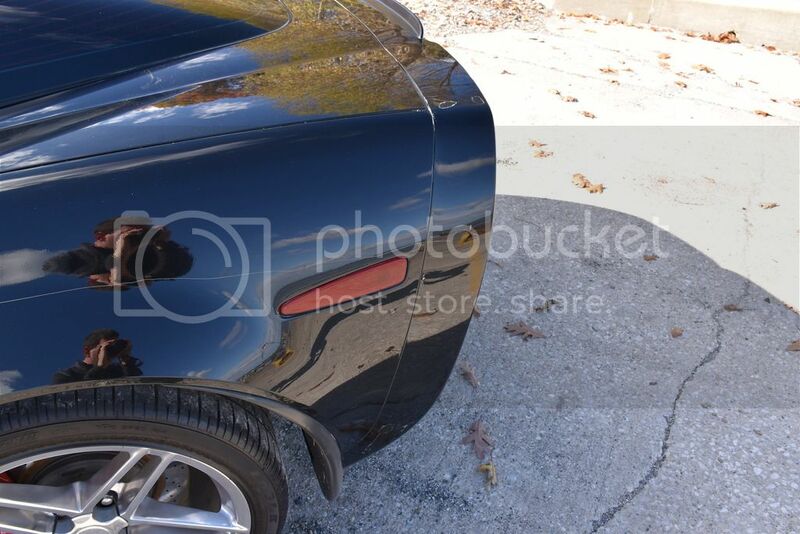 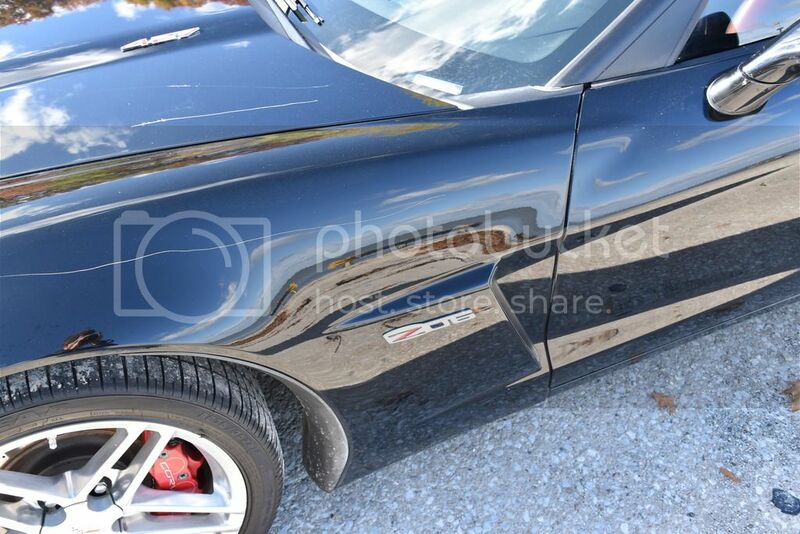 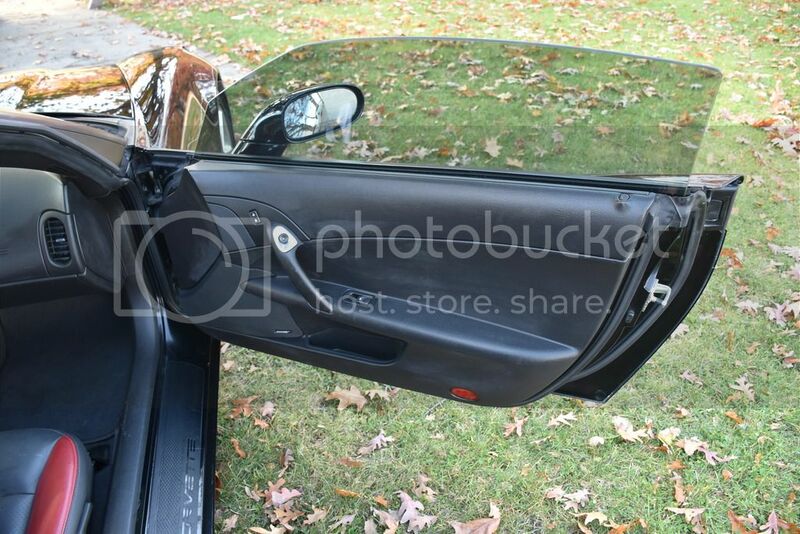 Most of the body panels were keyed as well. 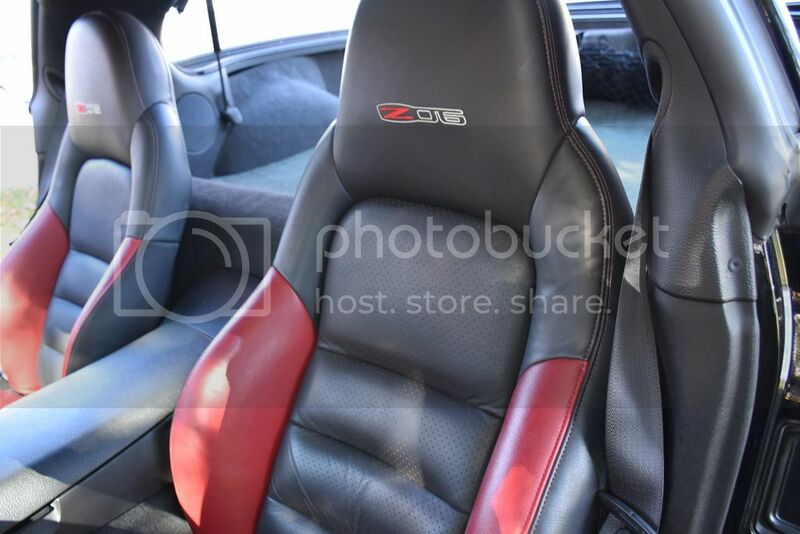 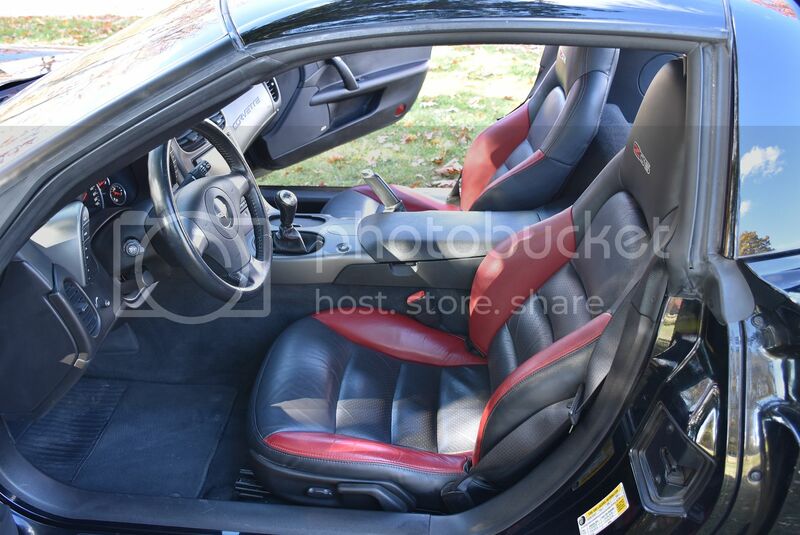 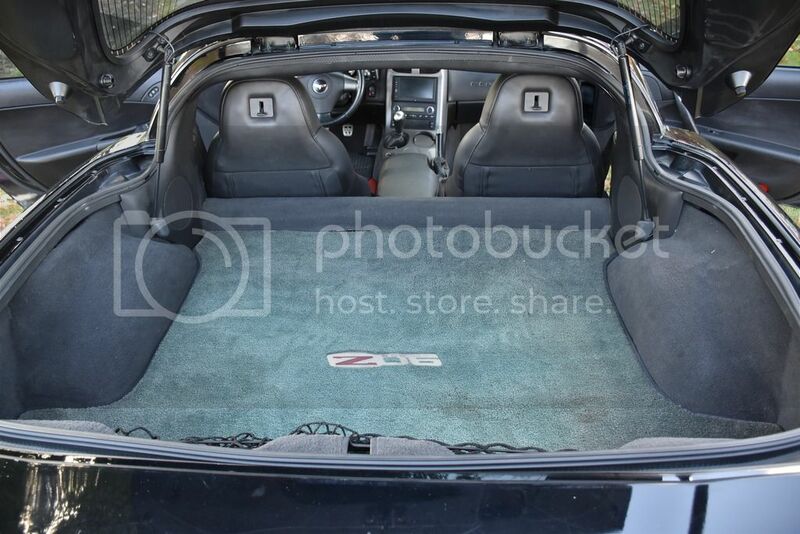 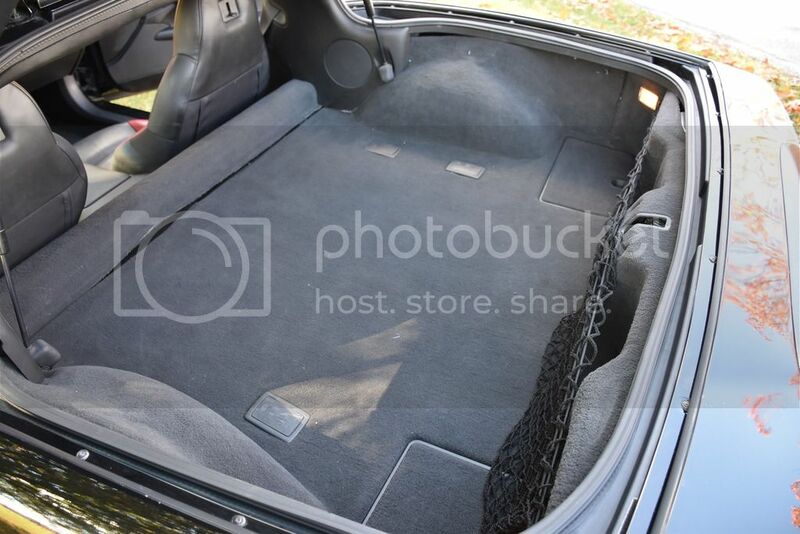 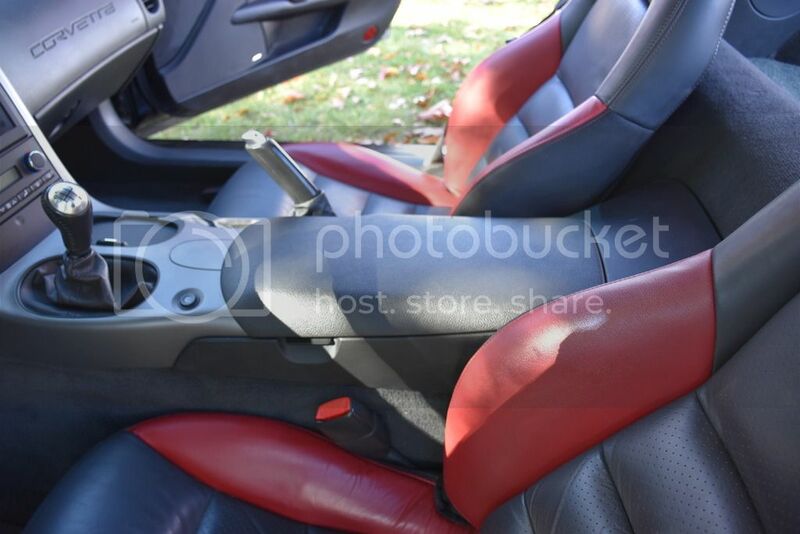 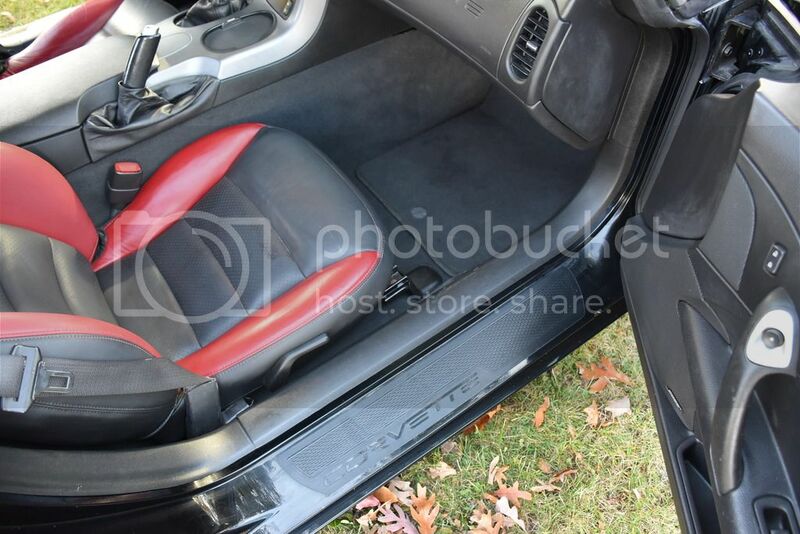 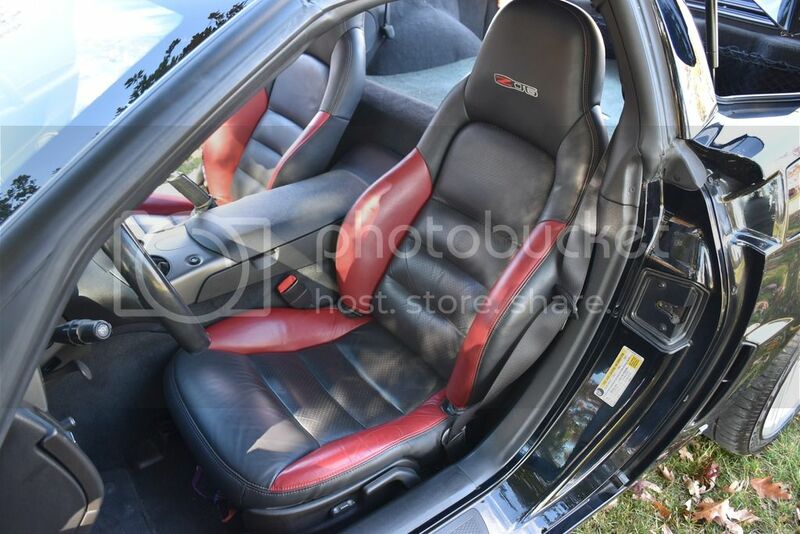 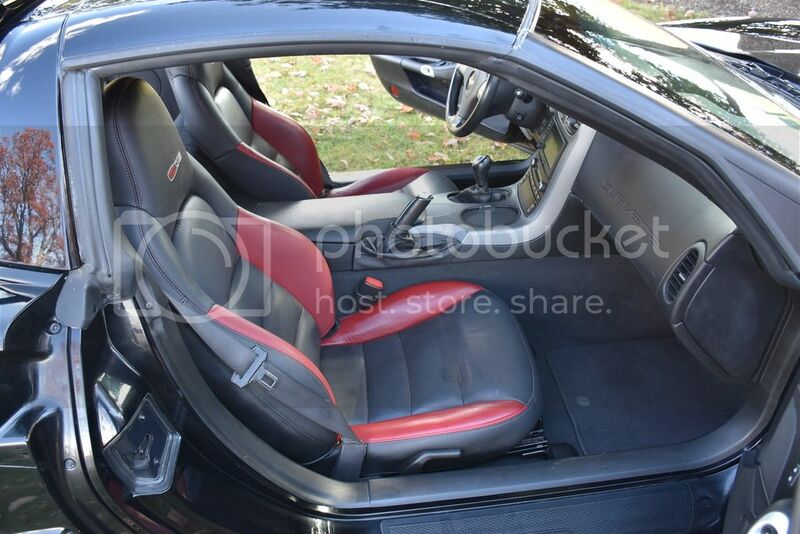 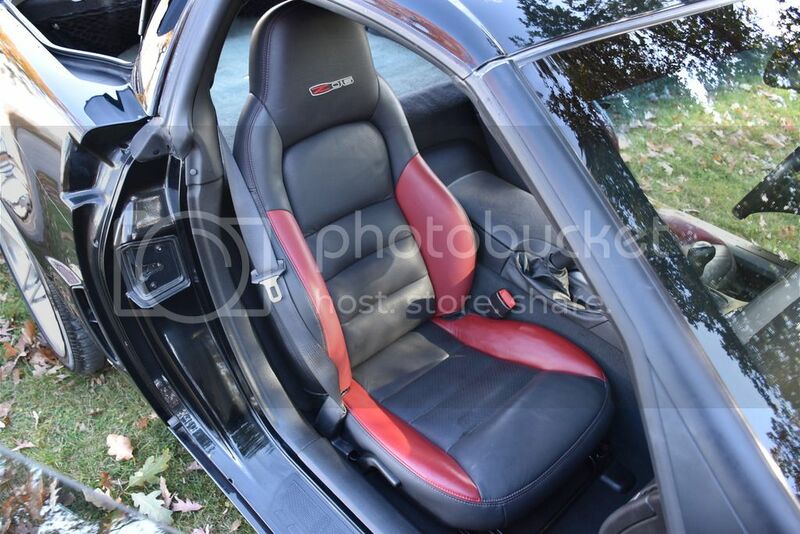 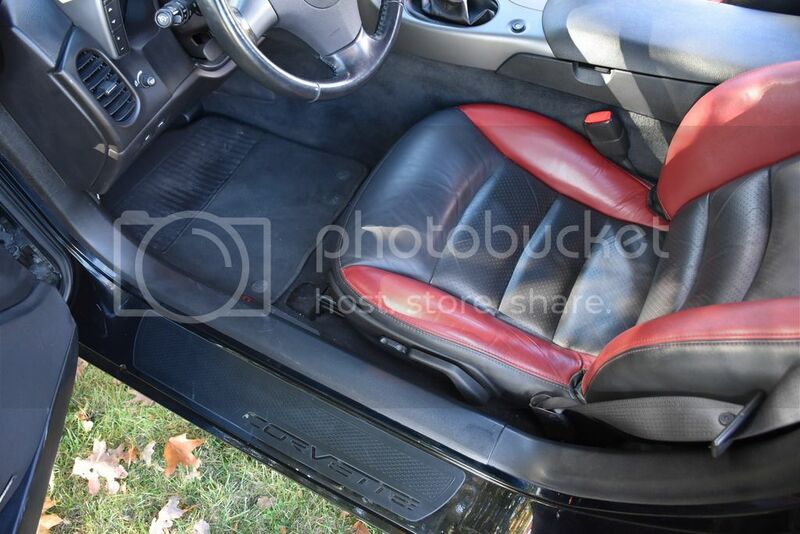 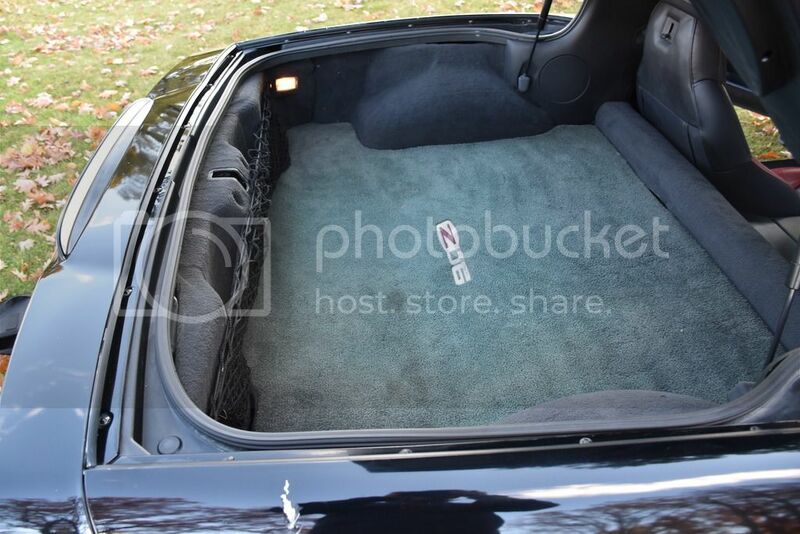 We have since replaced the body harness and installed a set of undamaged seats in the vehicle. 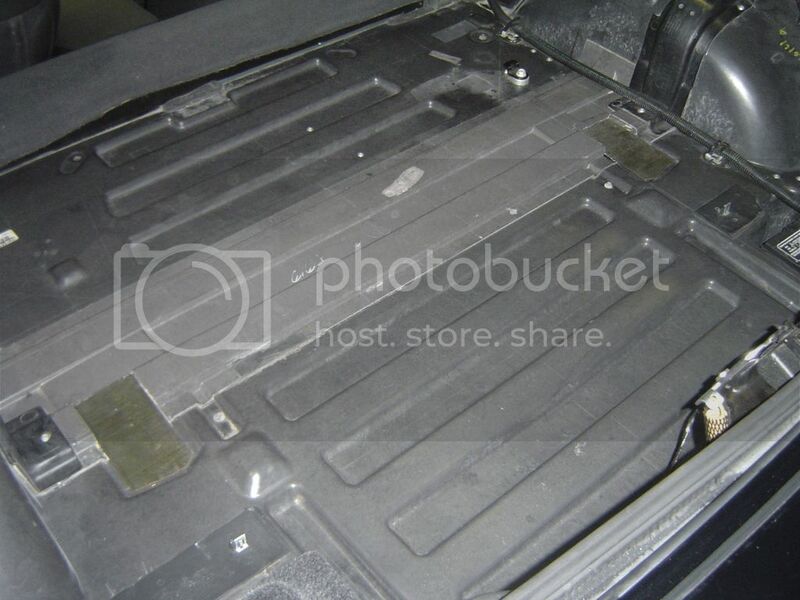 The rear tub has 2 holes patched in it because the car had coil overs on it at one time. 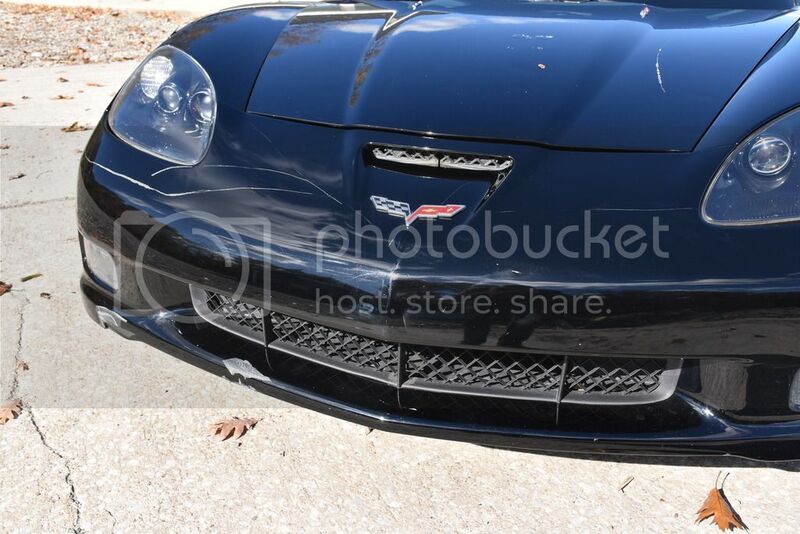 The underside of the front bumper cover is scrapped and has several tears. 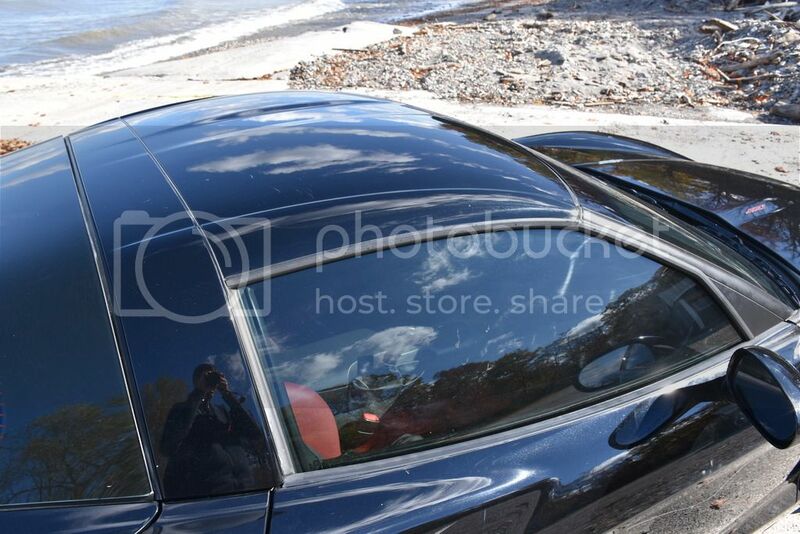 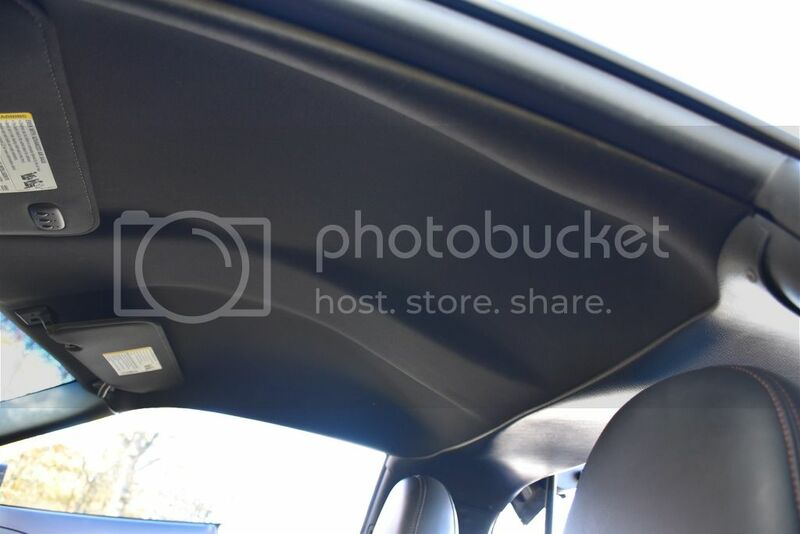 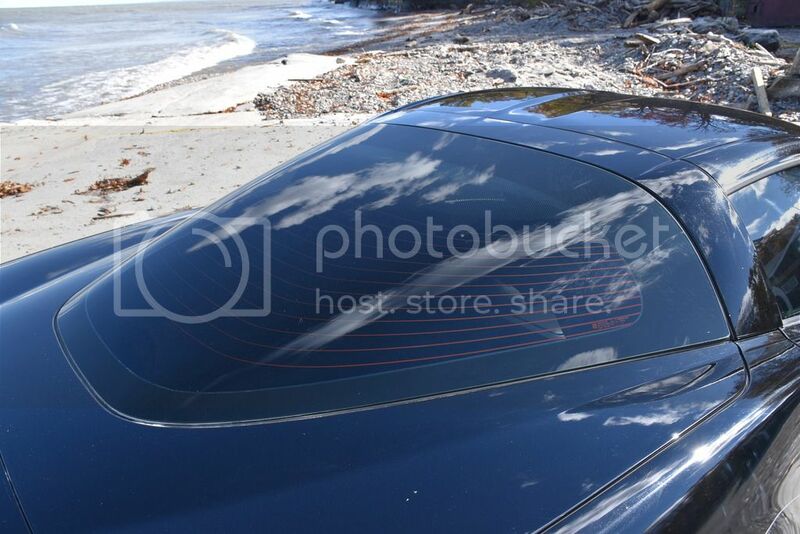 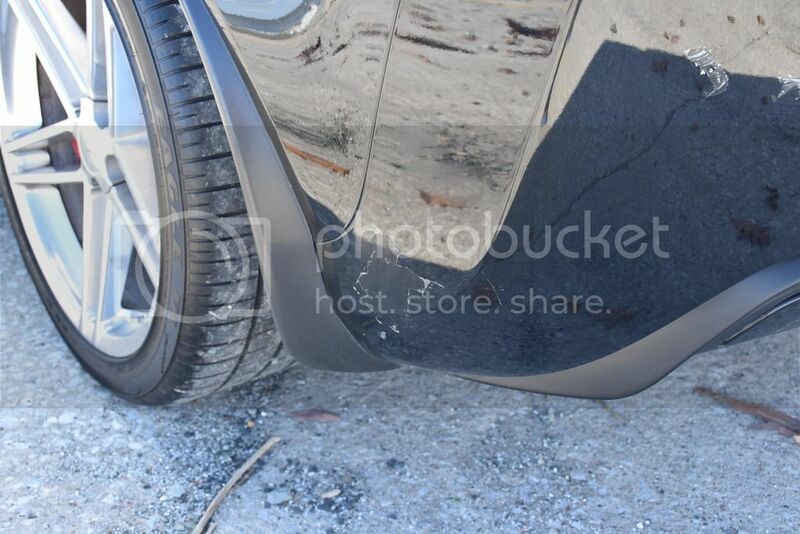 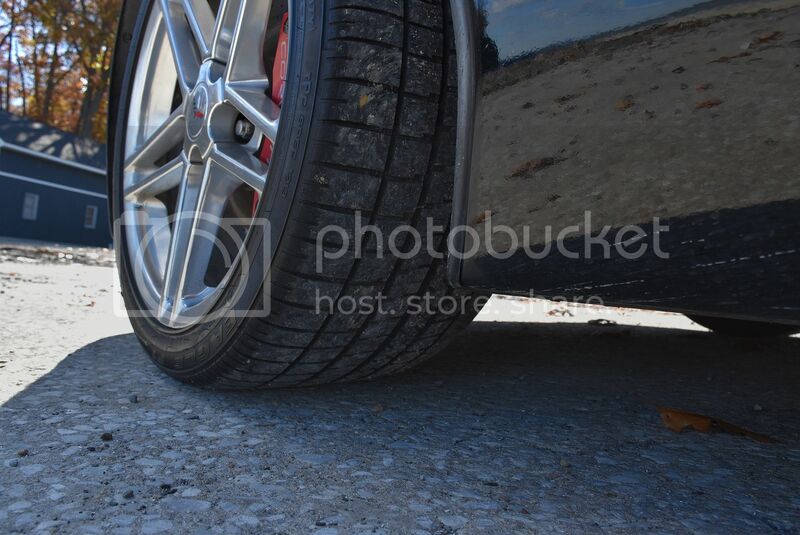 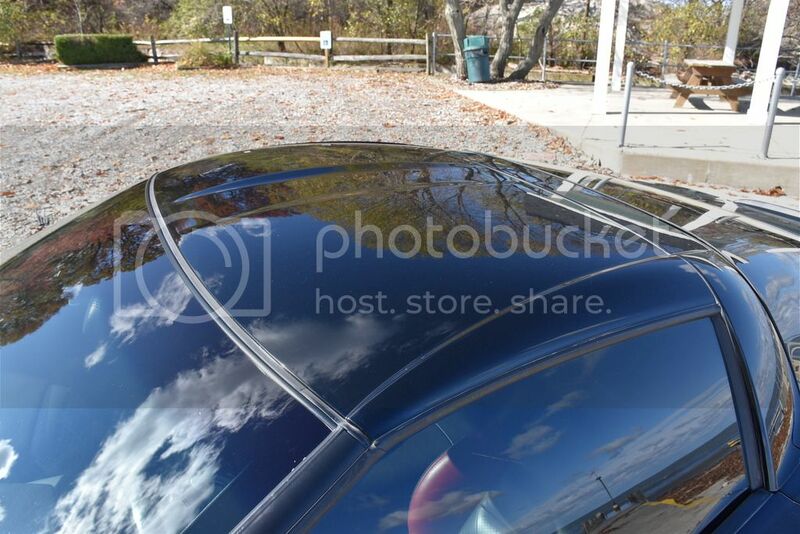 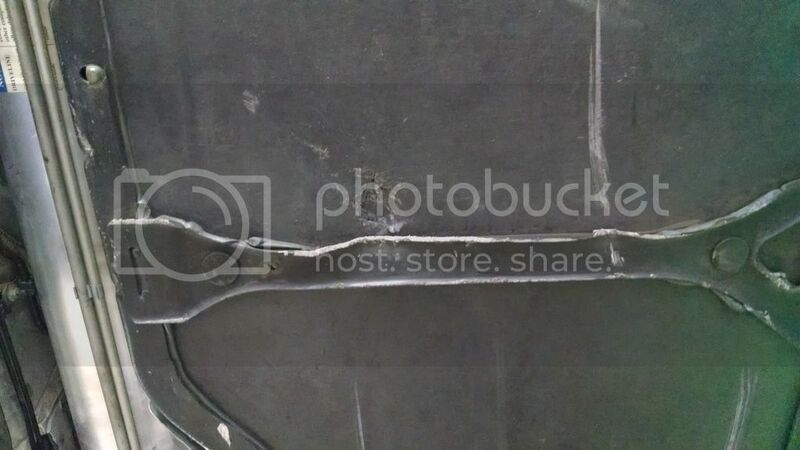 The floor pan on the passenger side has a puncture in the fiberglass (please see pics). 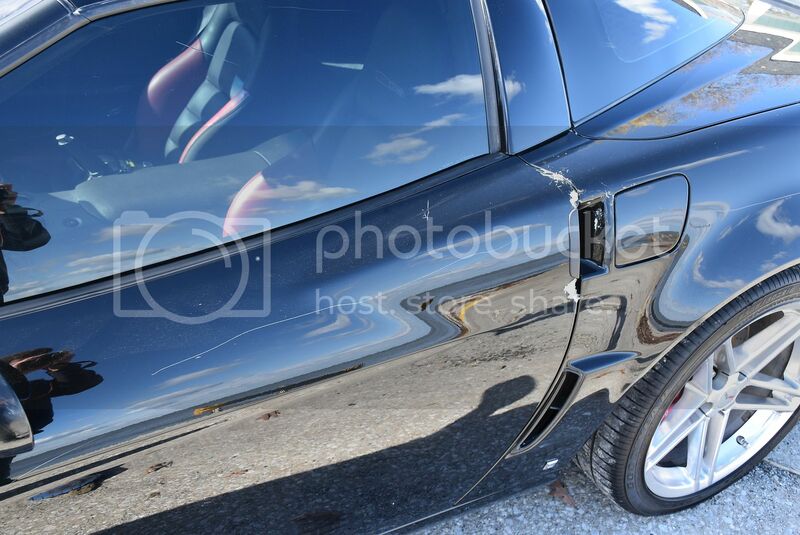 been repaired. 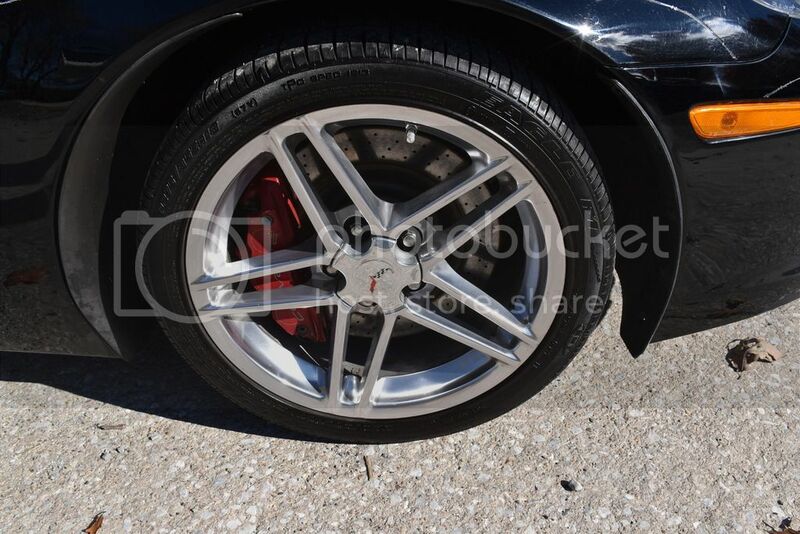 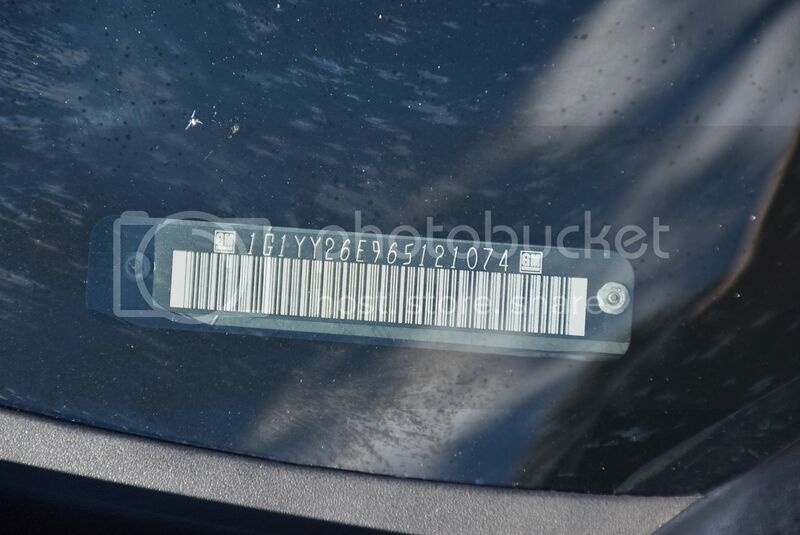 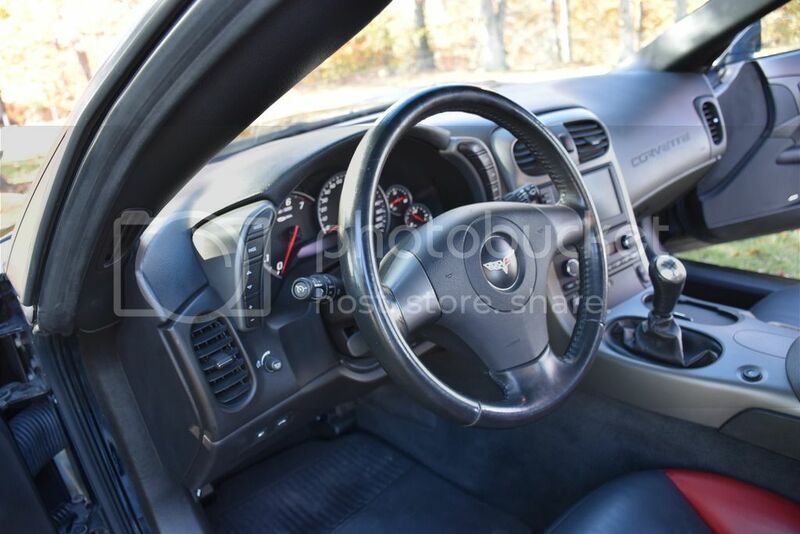 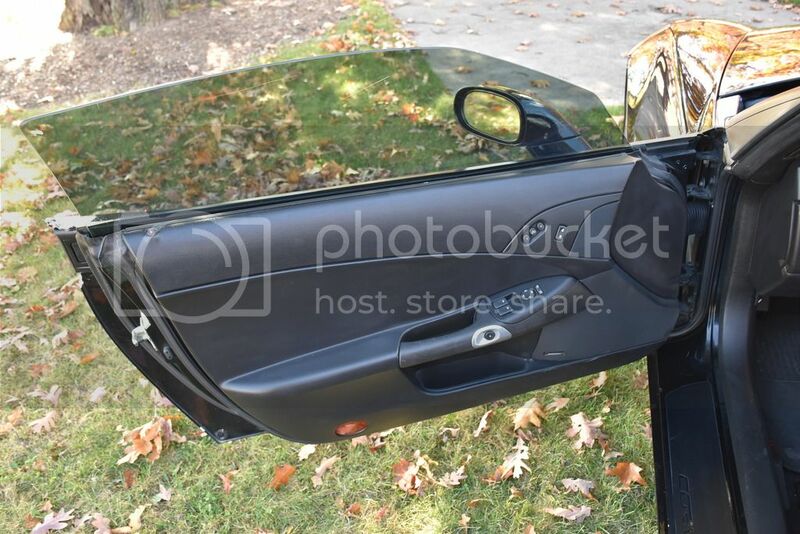 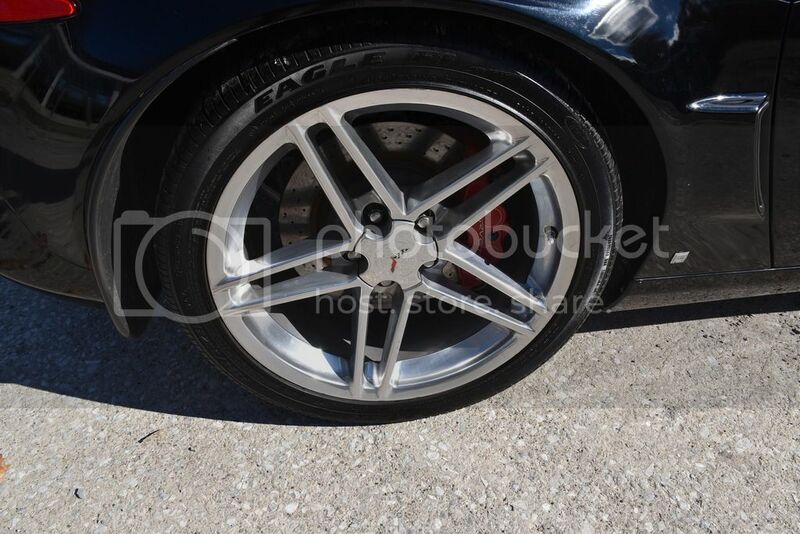 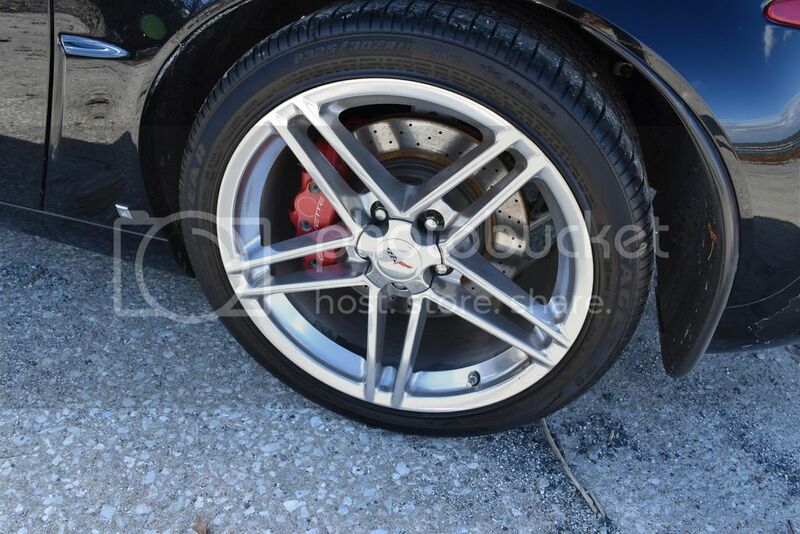 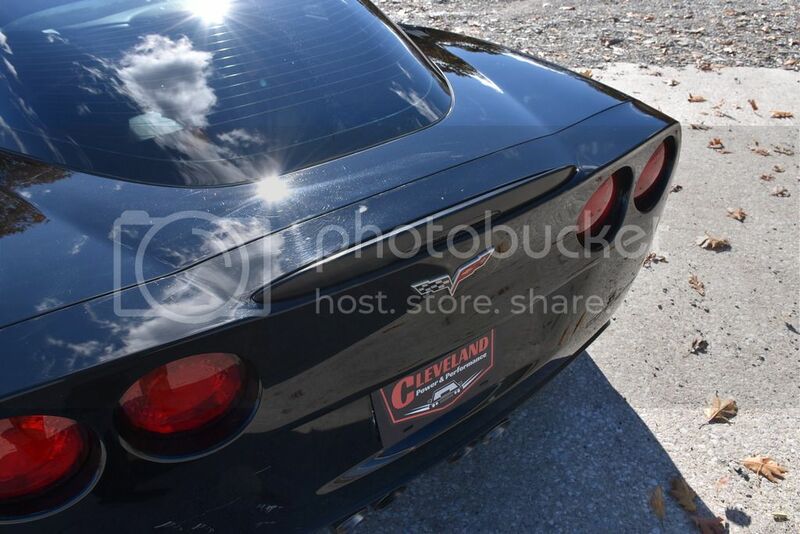 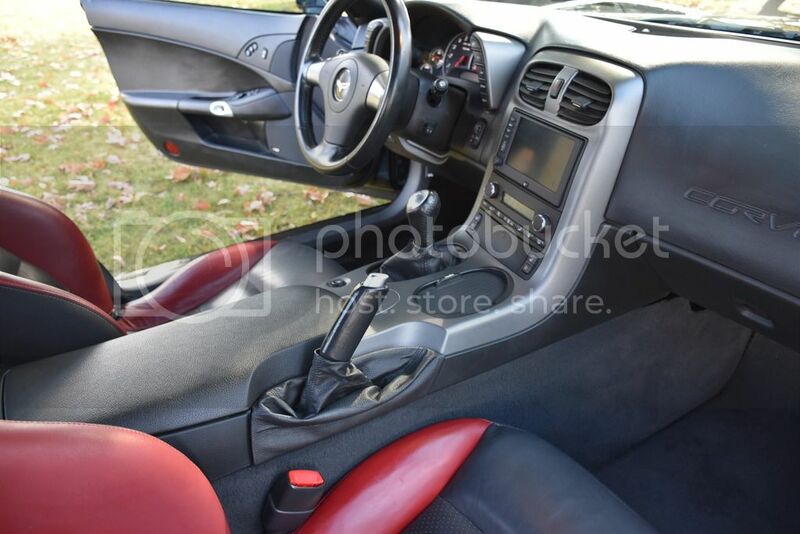 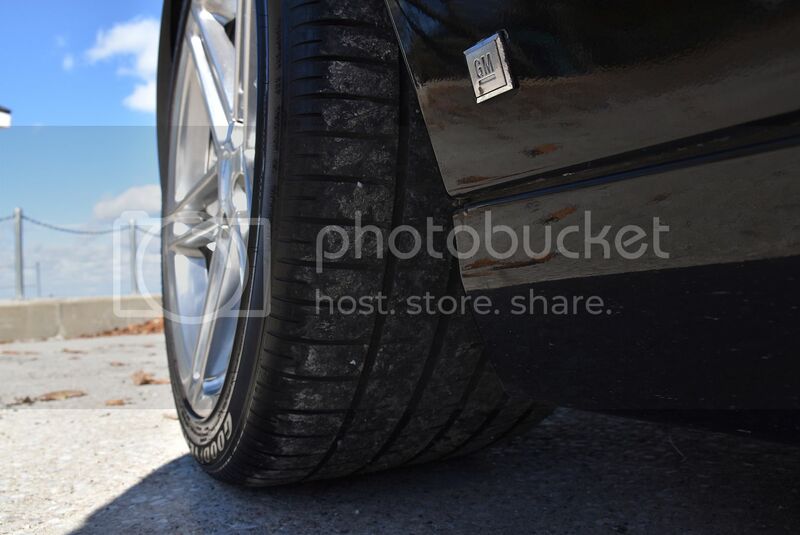 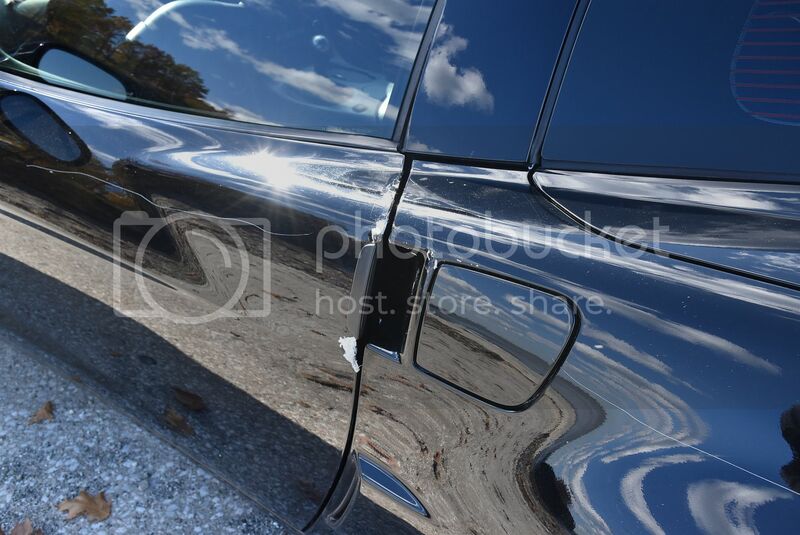 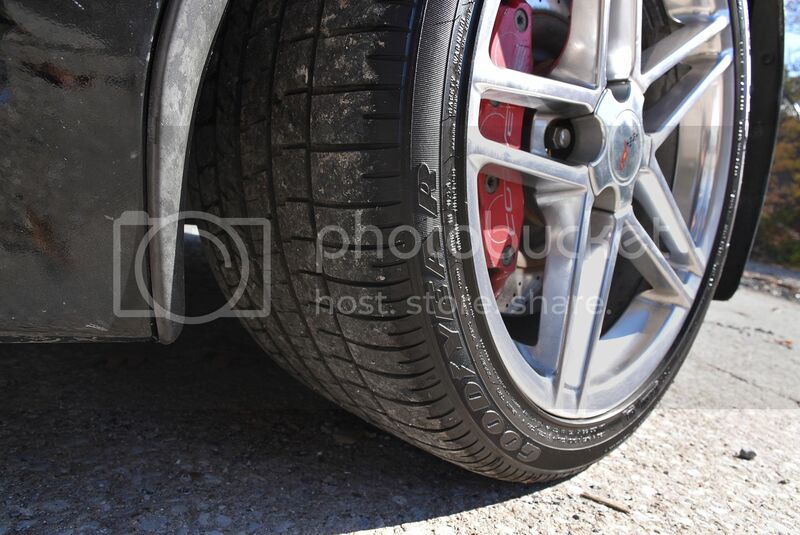 The car has been inspected by the state of Ohio and has a REBUILT SALVAGE TITLE. 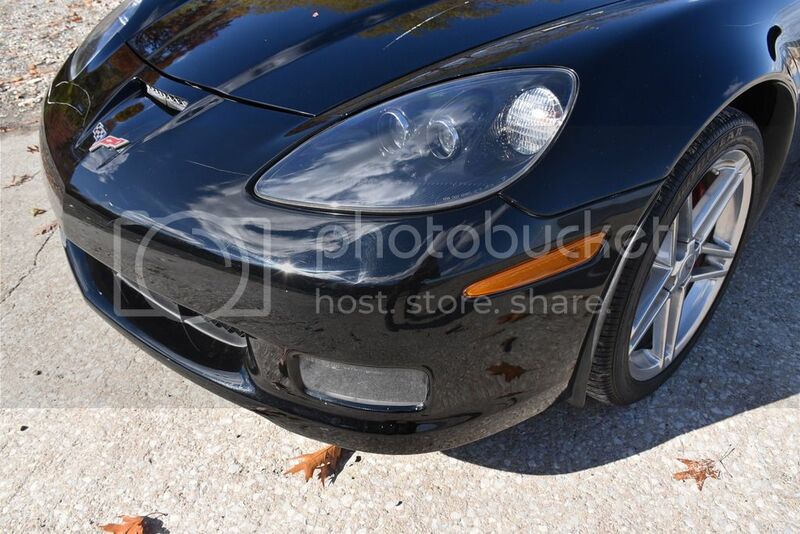 It is ready to be transferred to your state and insured. 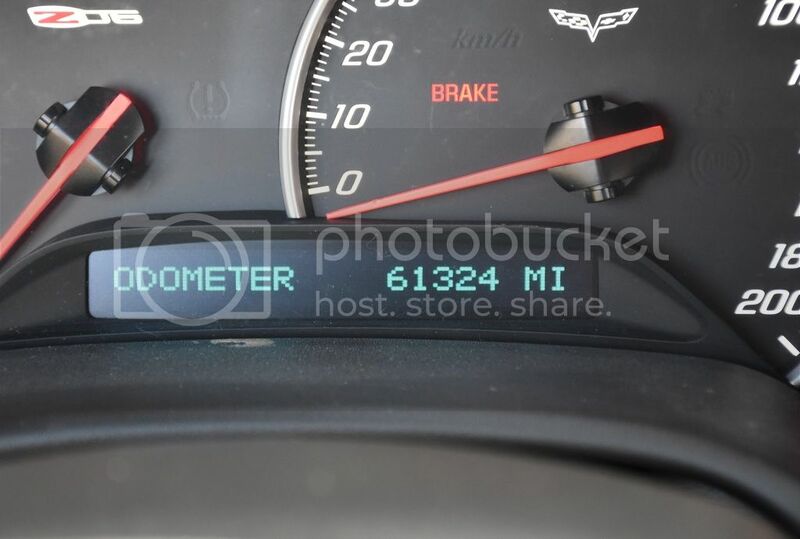 The title will read “NOT ACTUAL” mileage since the insurance company did not light the odometer at the time of title transfer. 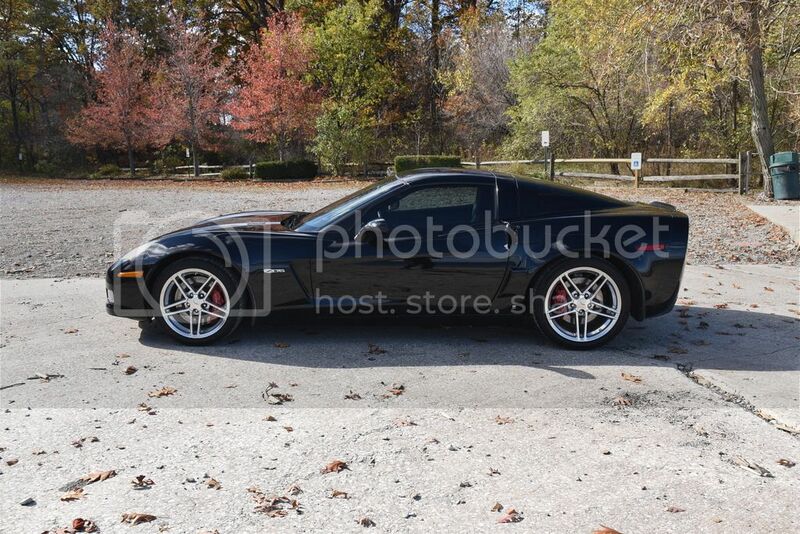 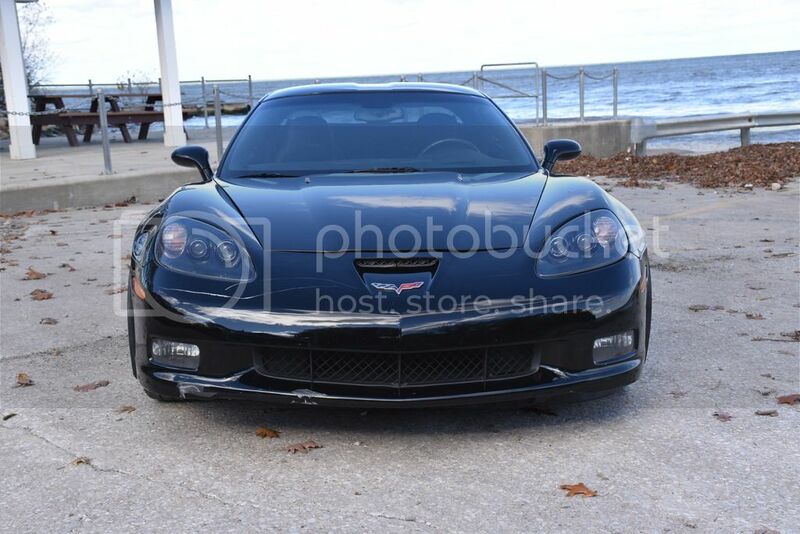 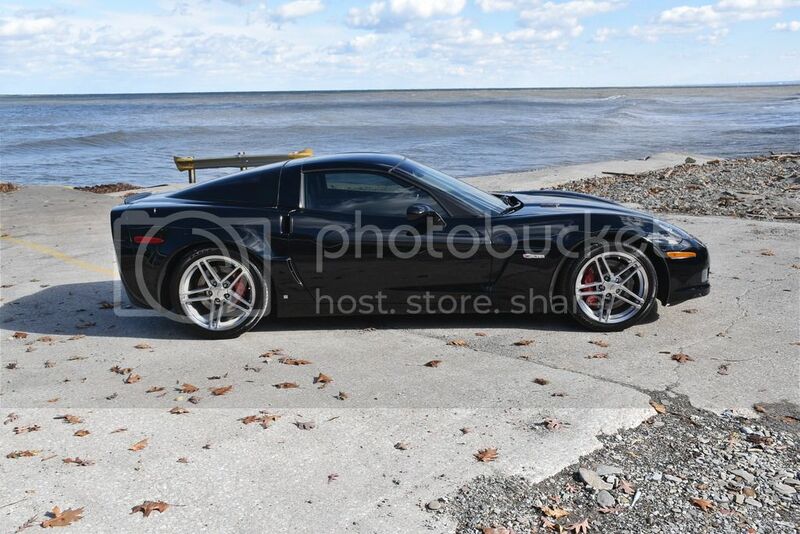 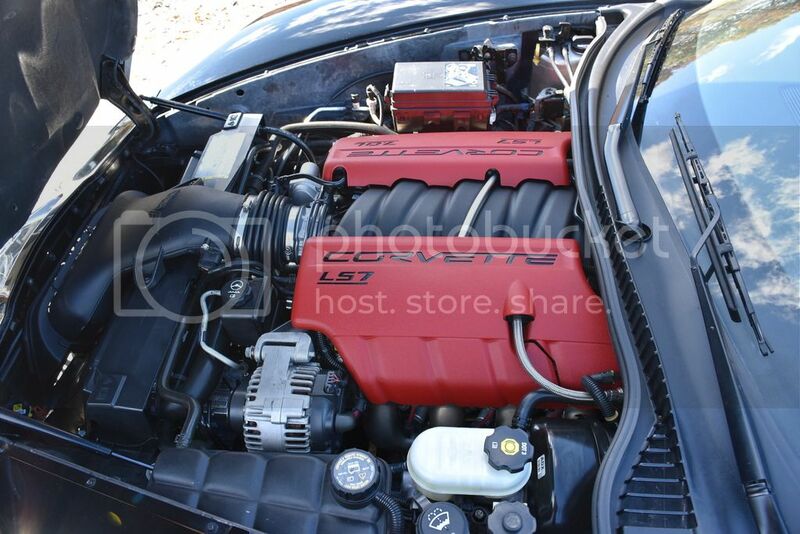 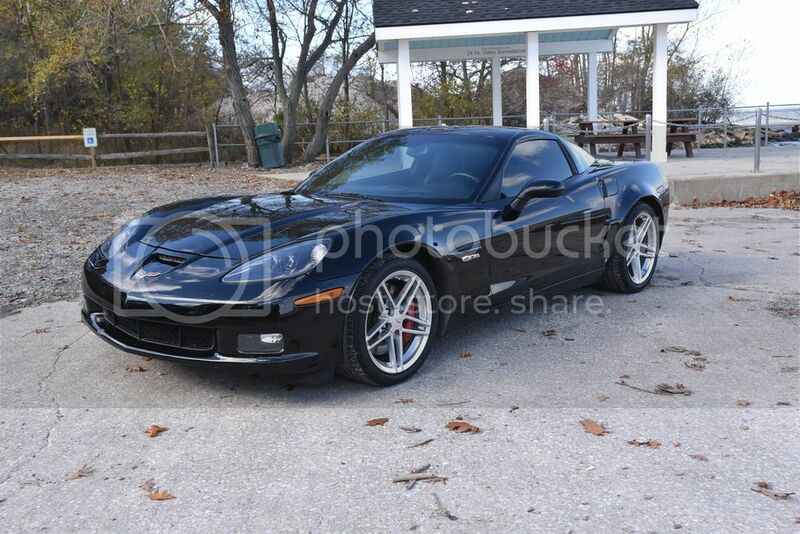 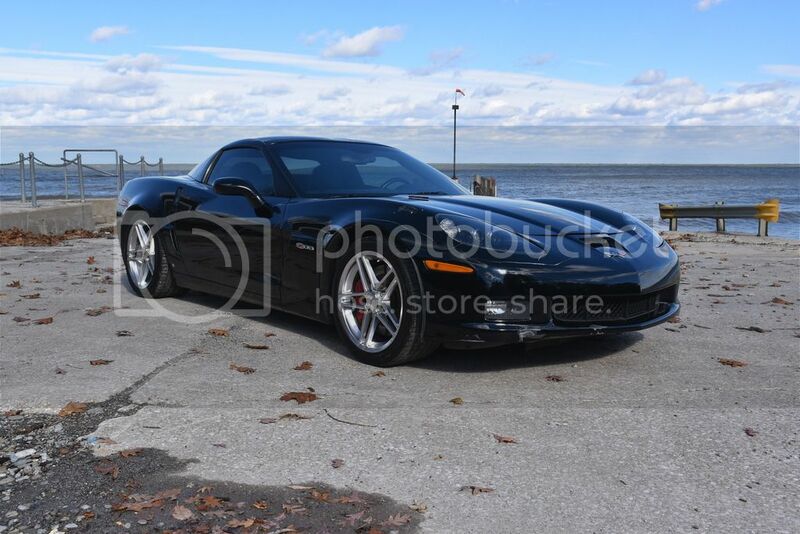 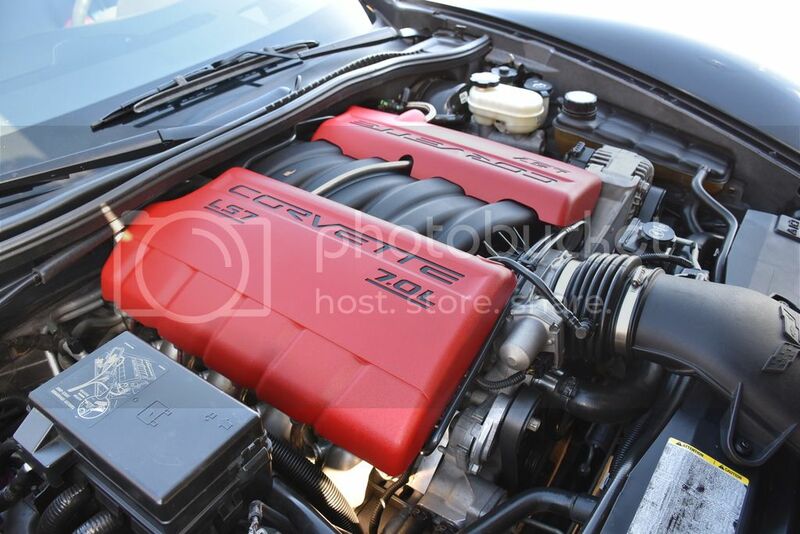 This 2006 Corvette Z06 features the awesome 7.0L LS7 engine which produces 505HP and 470ft-lbs of torque! 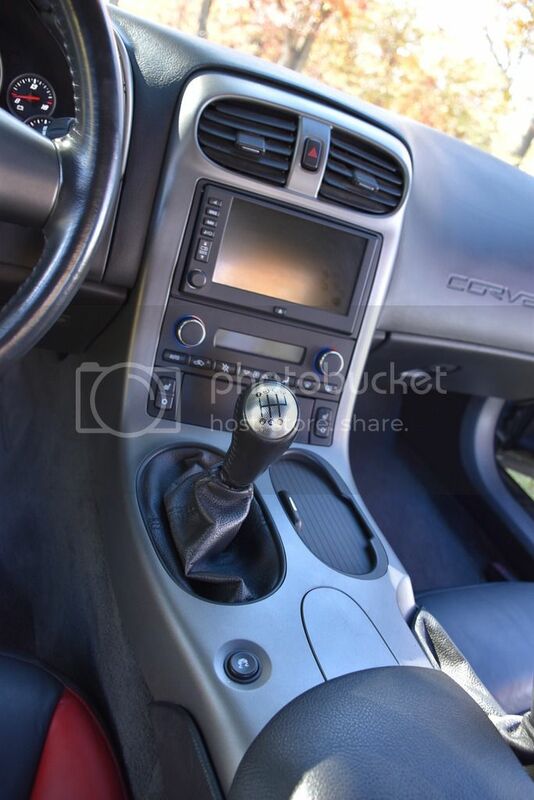 Mated to the 7.0L, putting the power to the wheels, is the stout OEM 6 speed manual transmission. 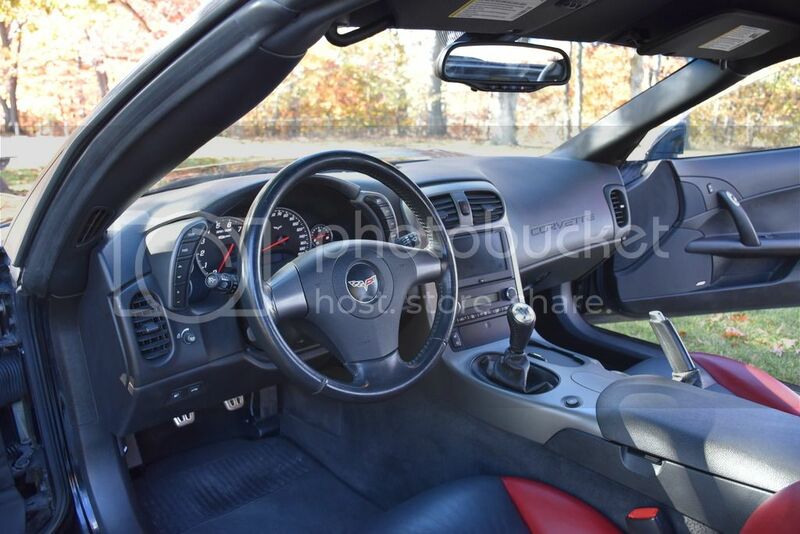 This Z06 model Corvette is optioned out with all of the performance and luxury components that you expect in the Z06 trim package.